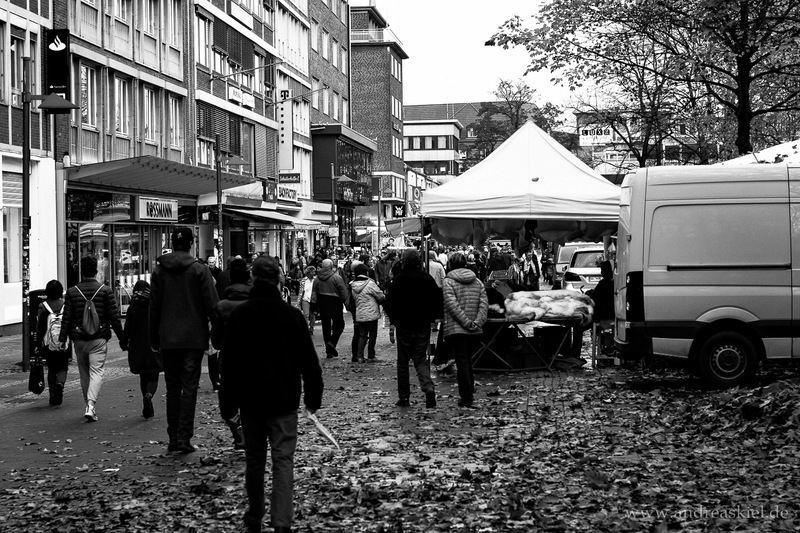 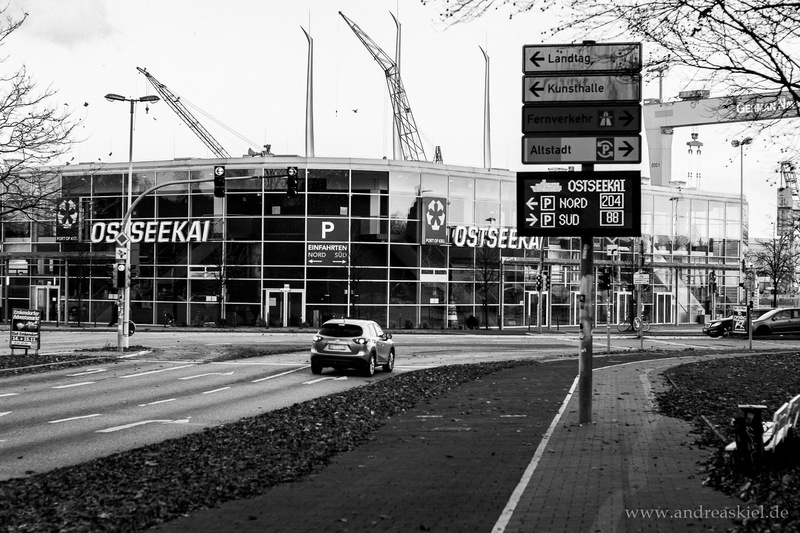 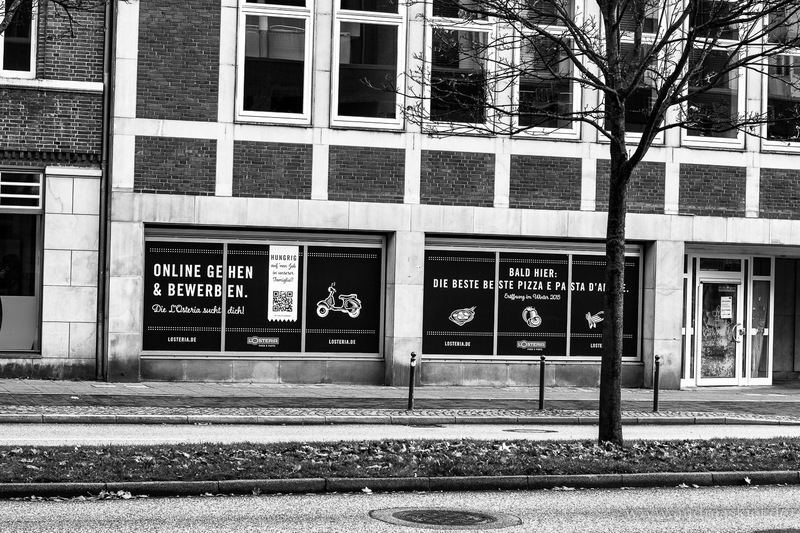 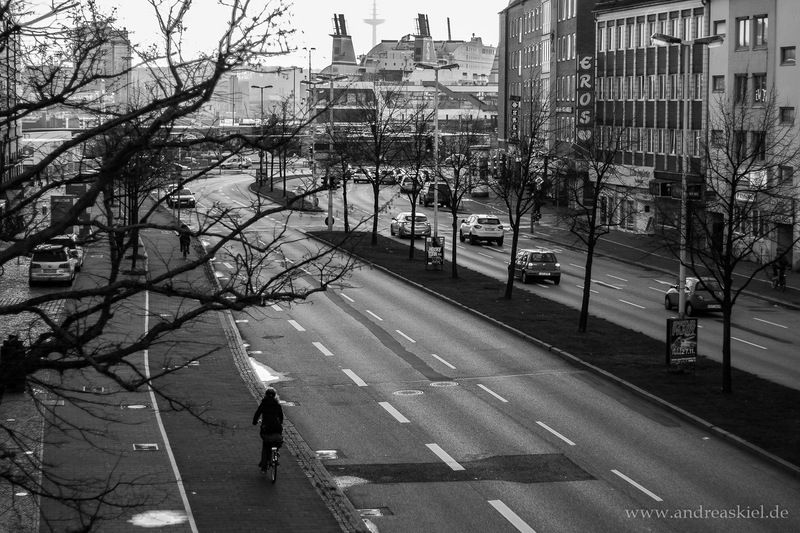 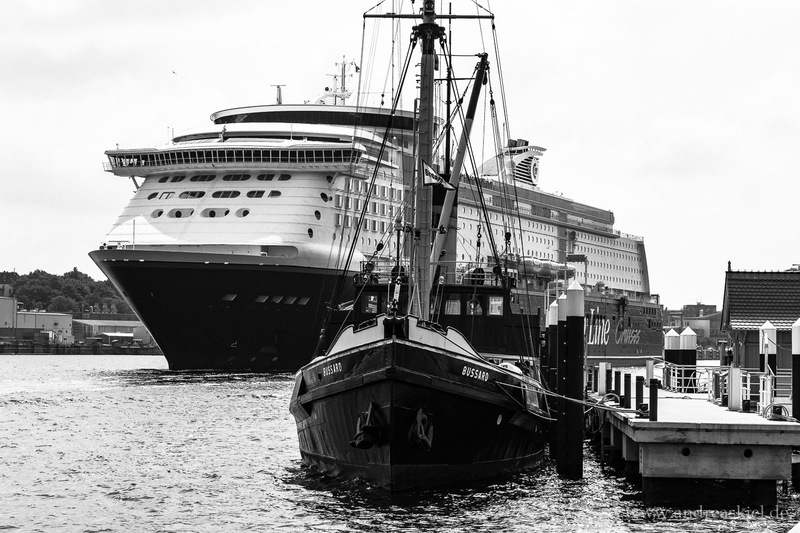 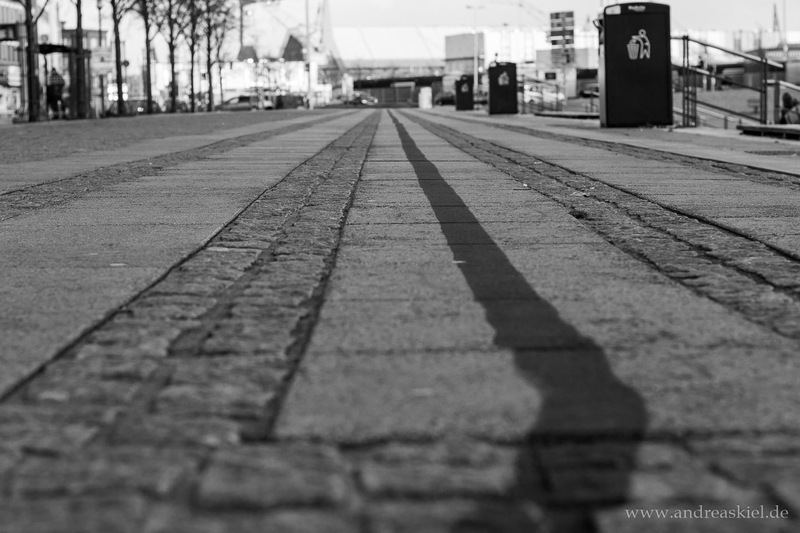 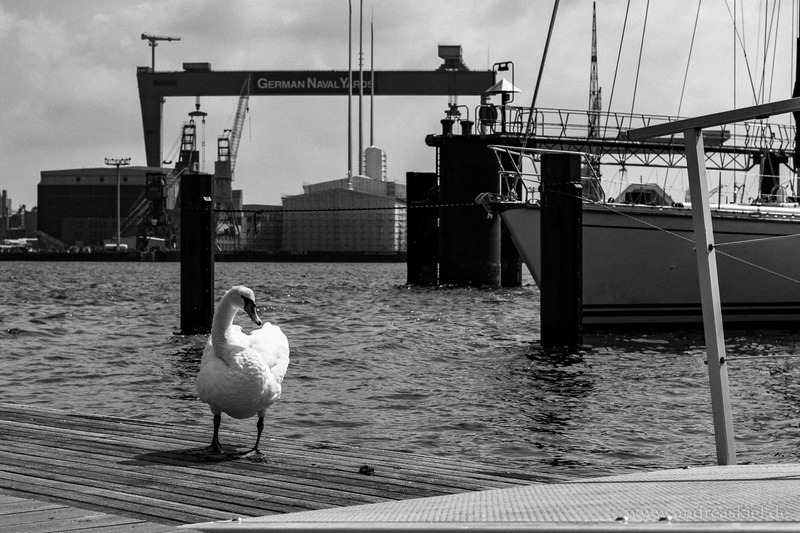 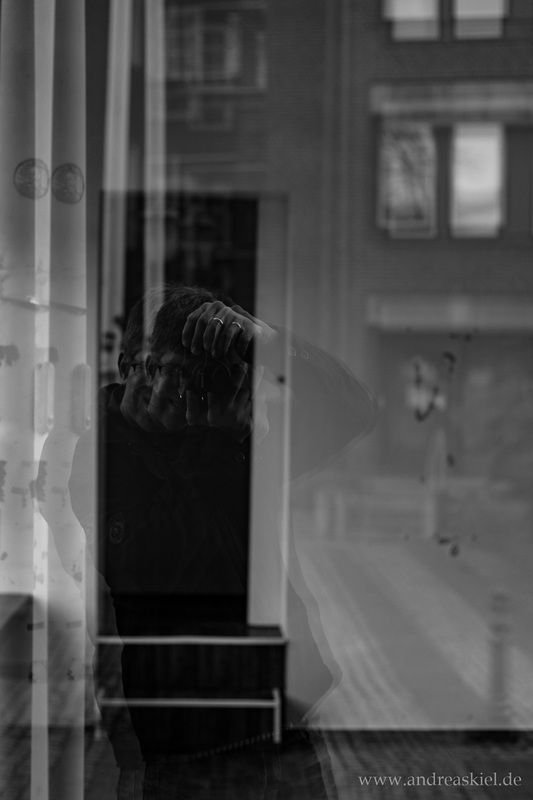 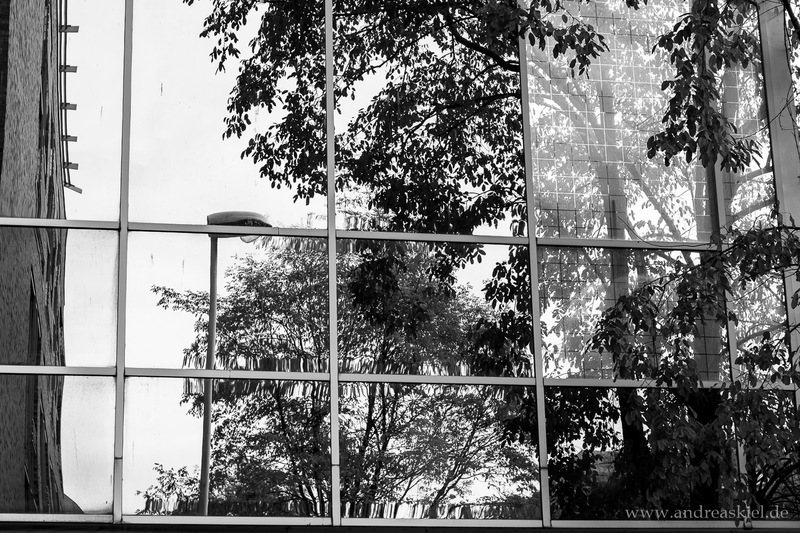 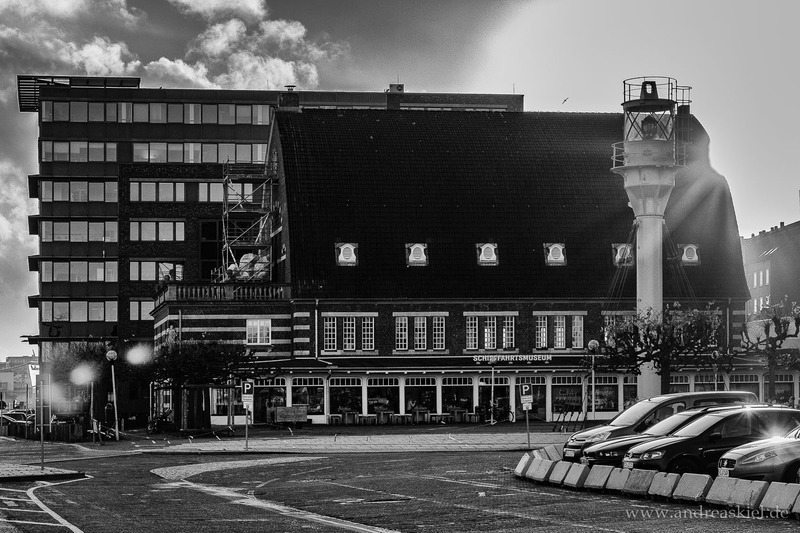 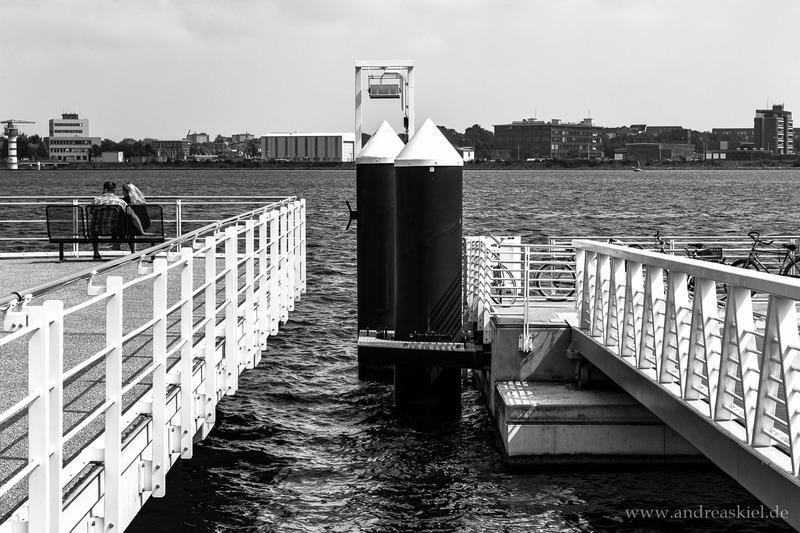 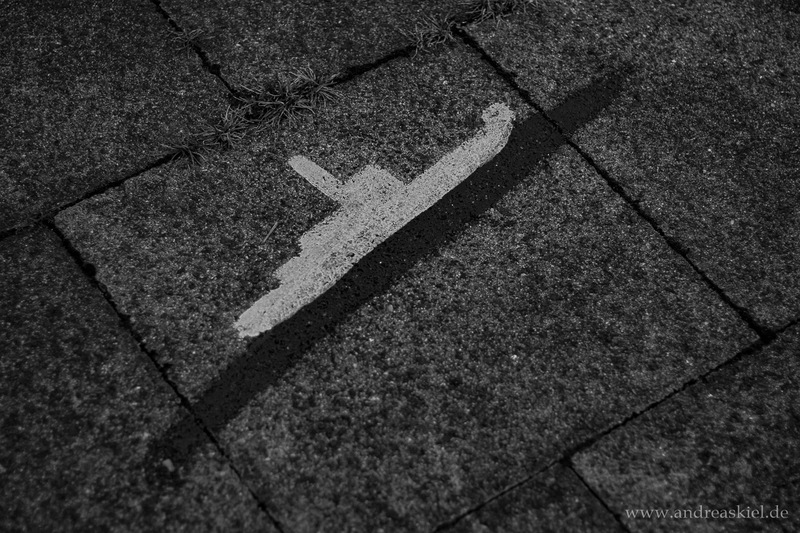 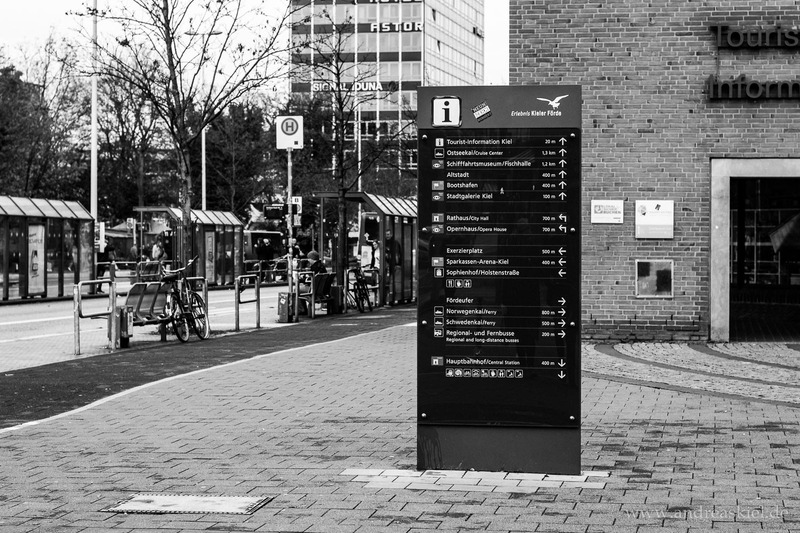 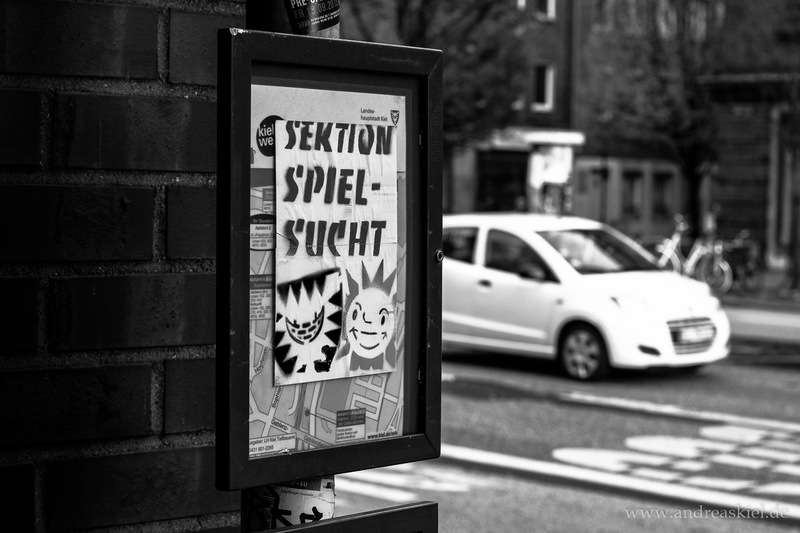 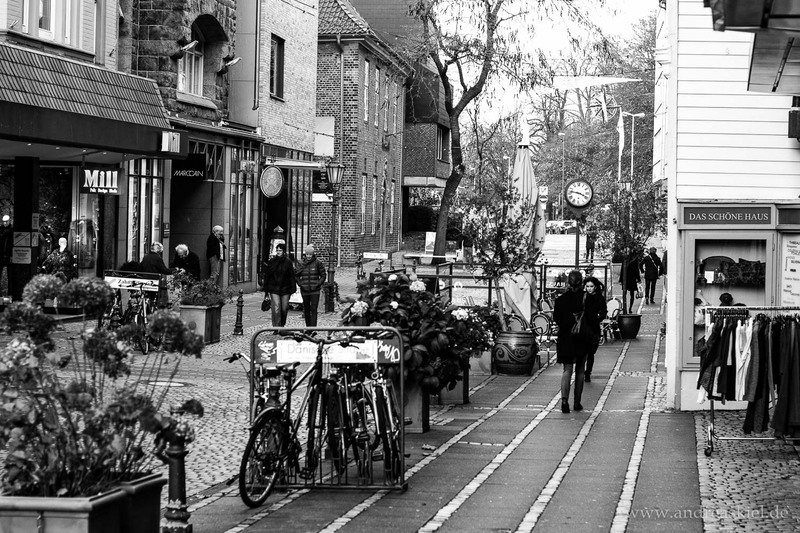 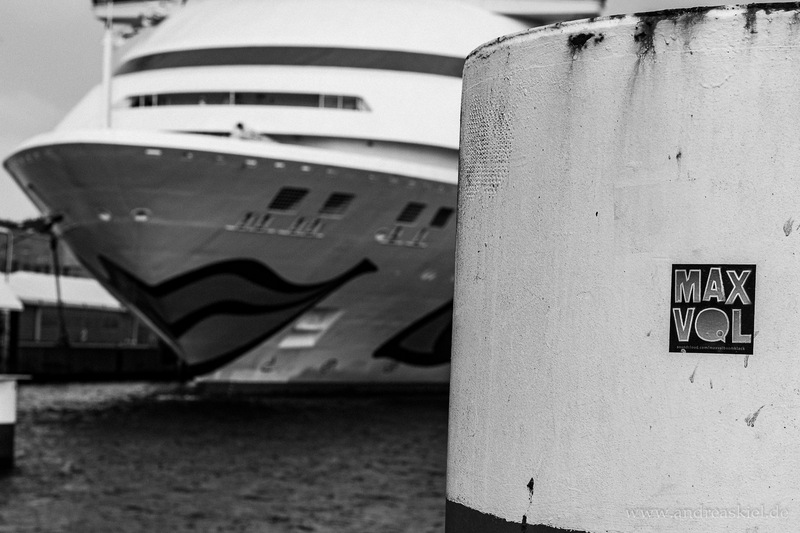 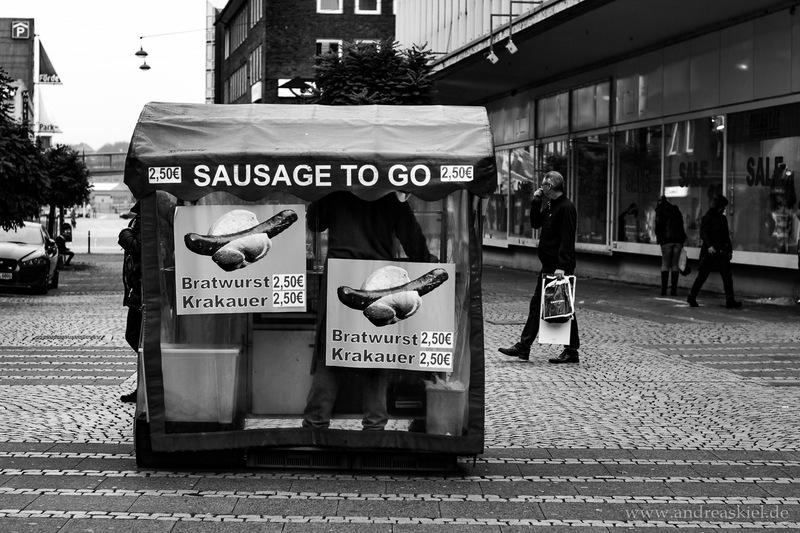 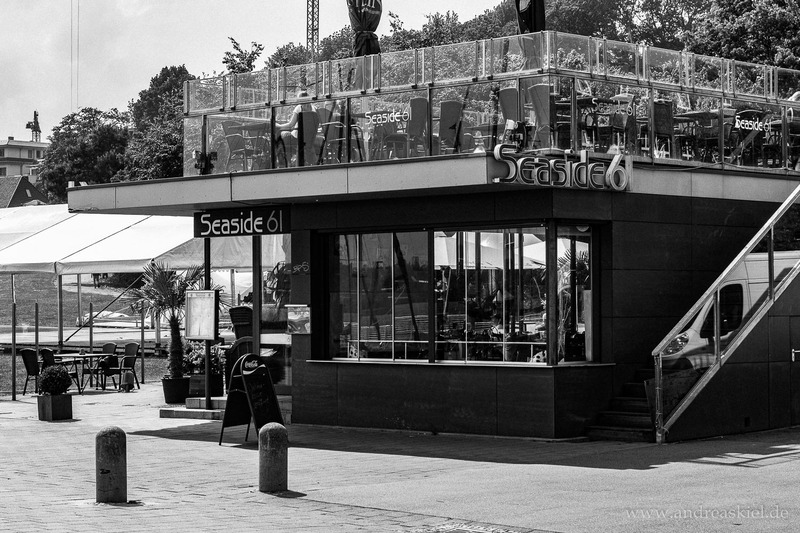 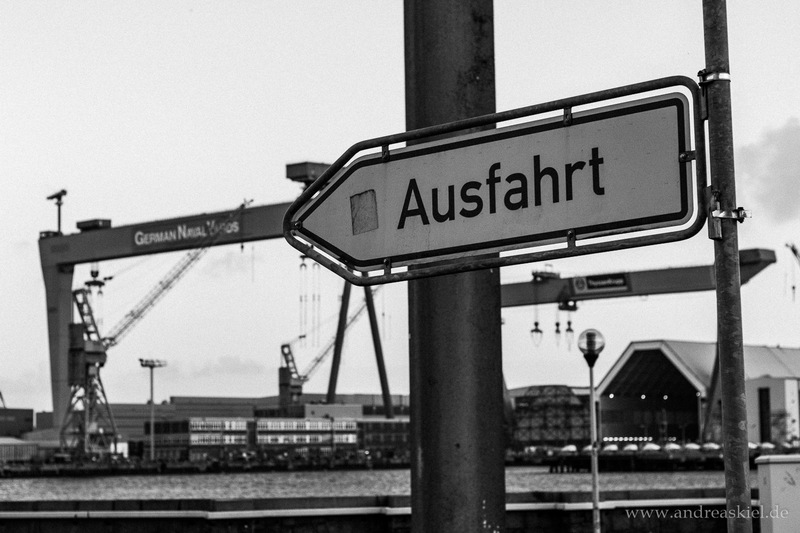 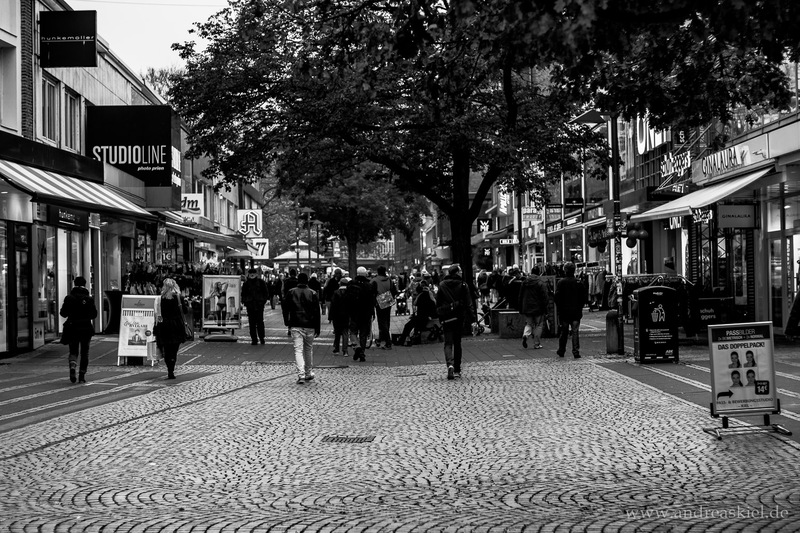 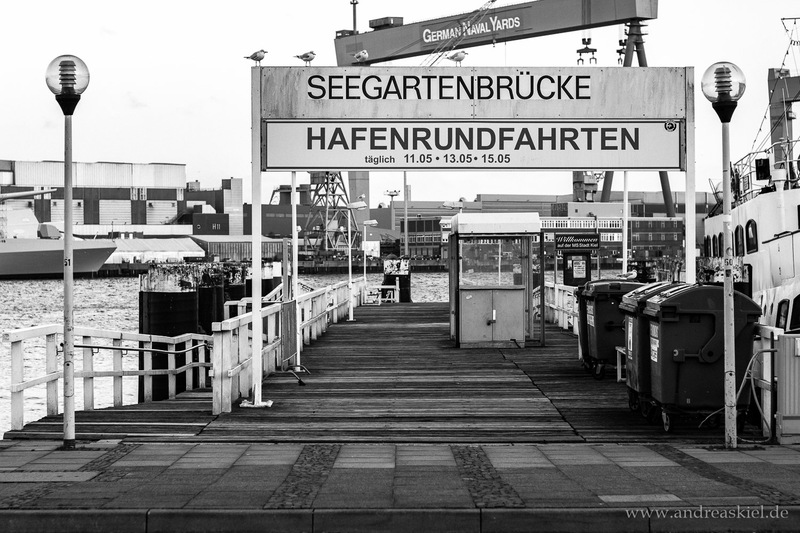 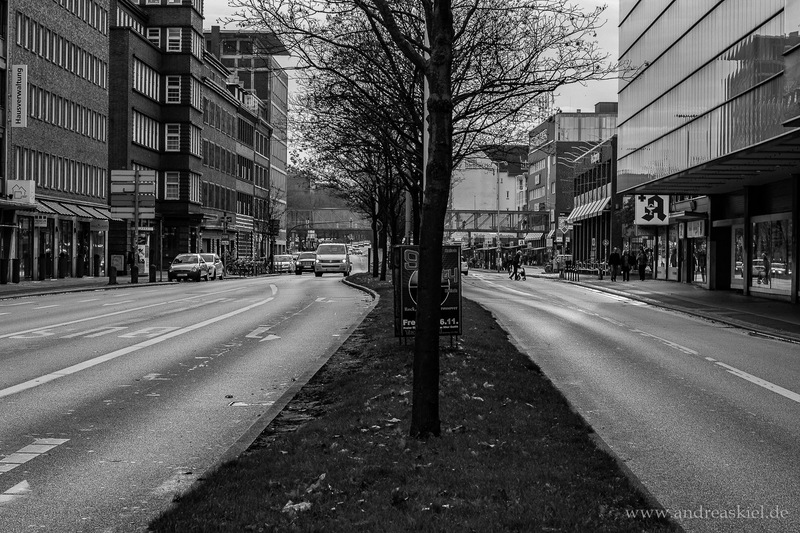 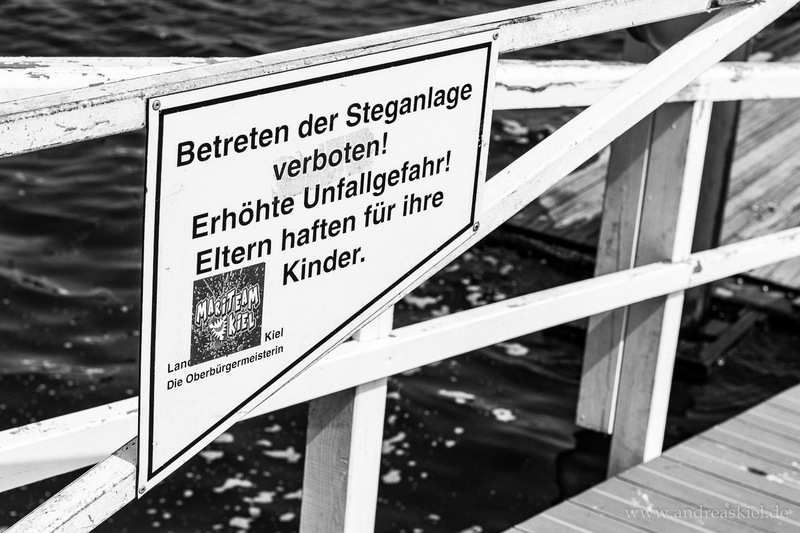 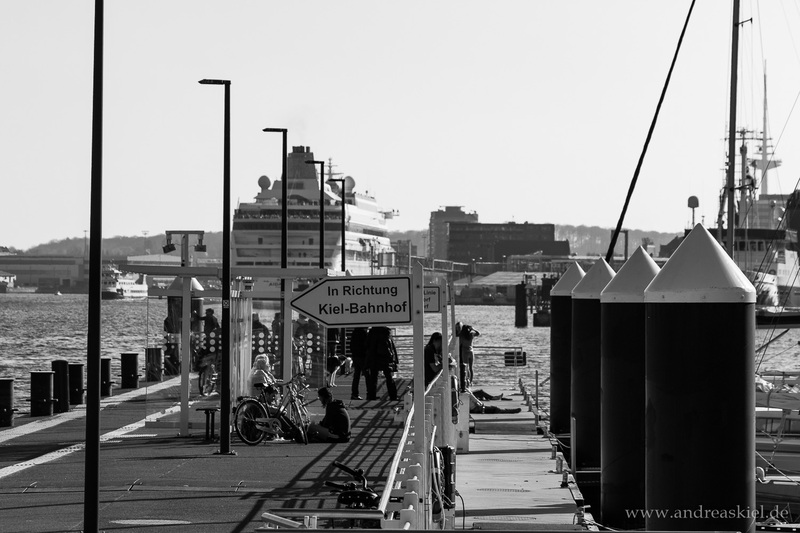 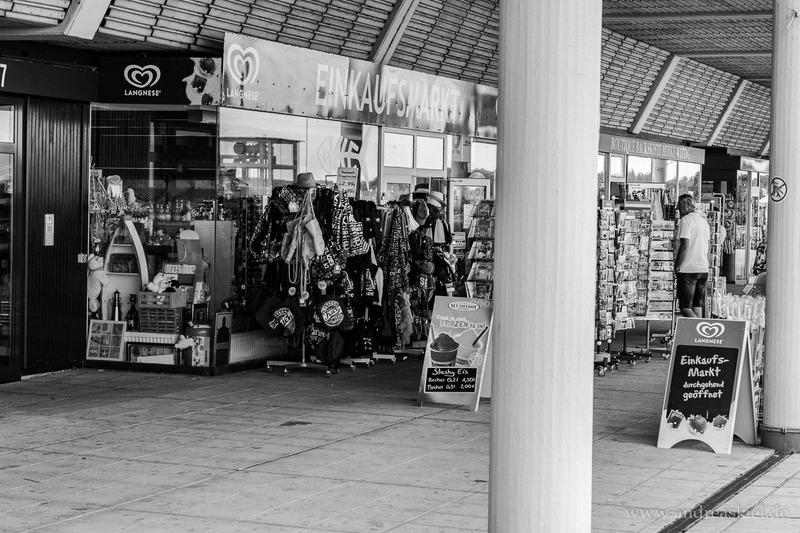 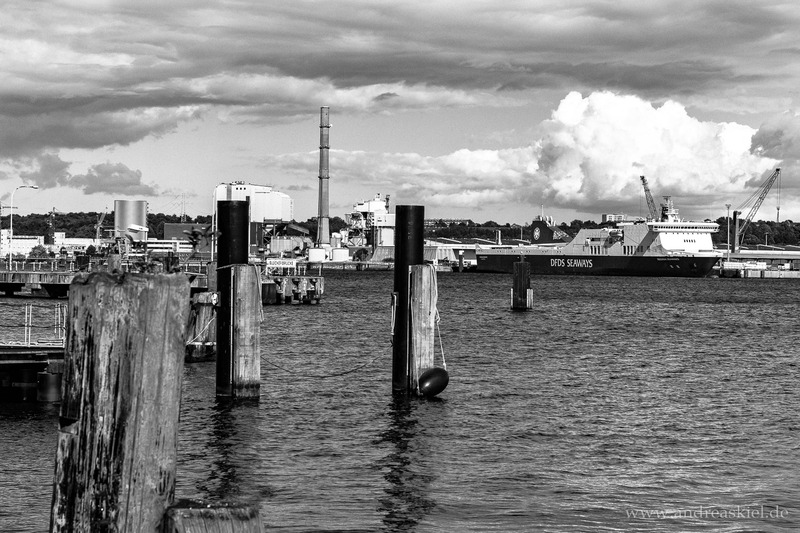 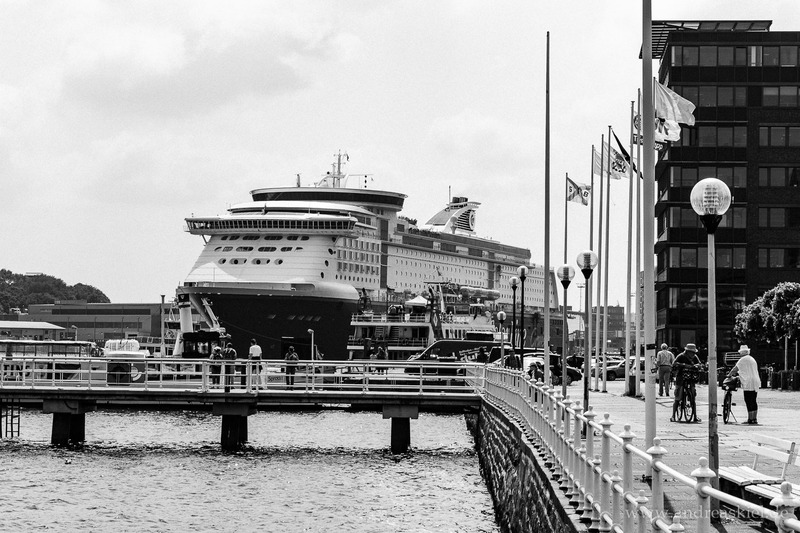 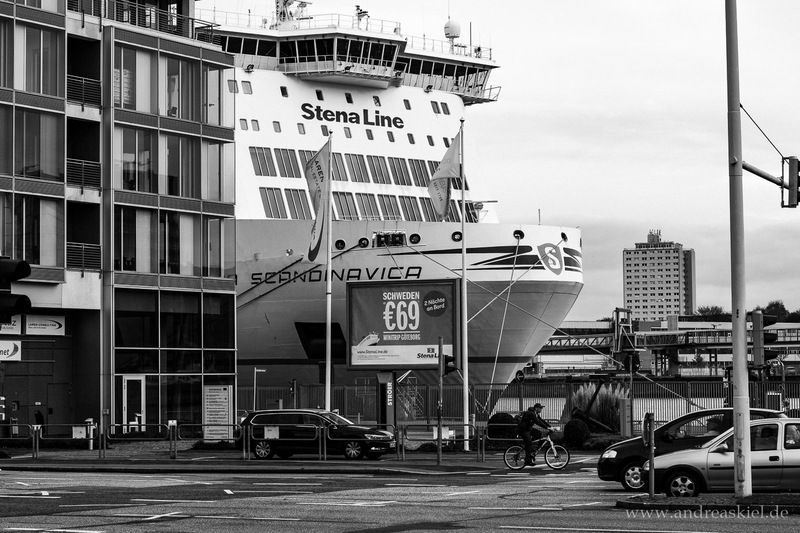 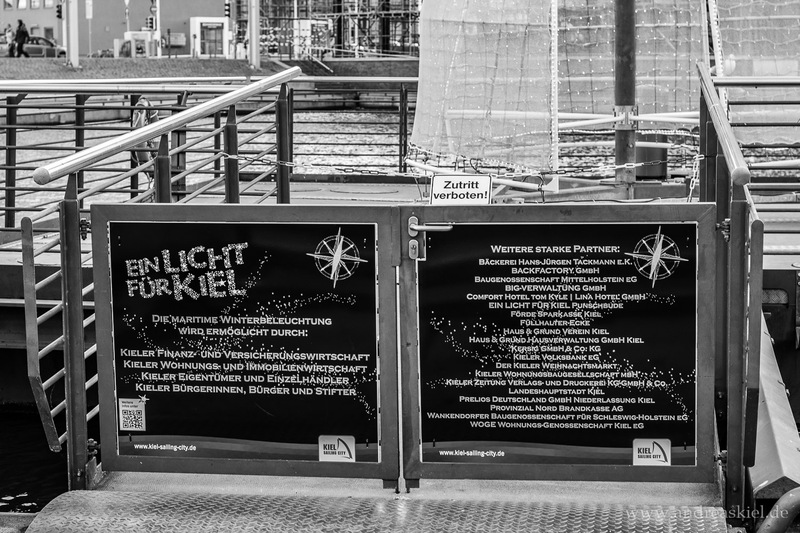 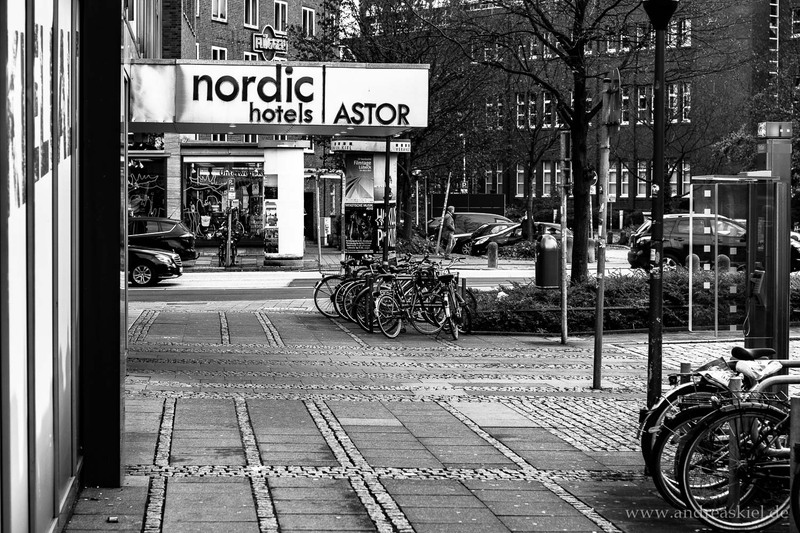 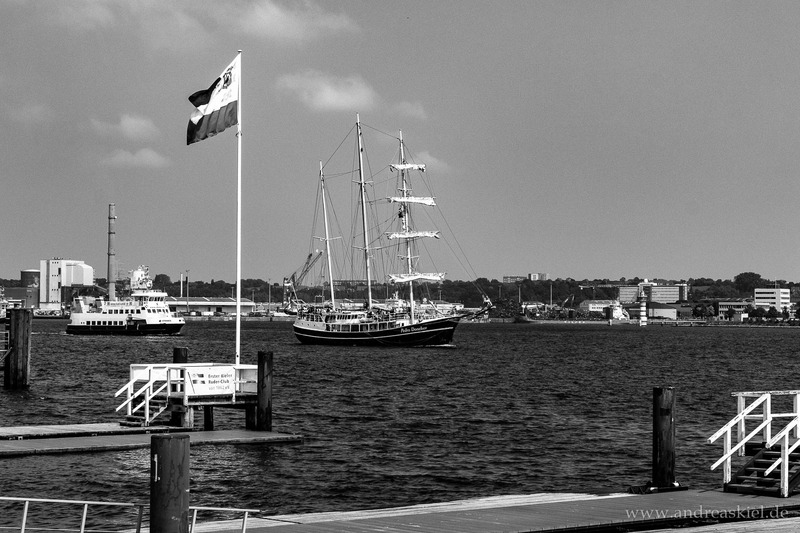 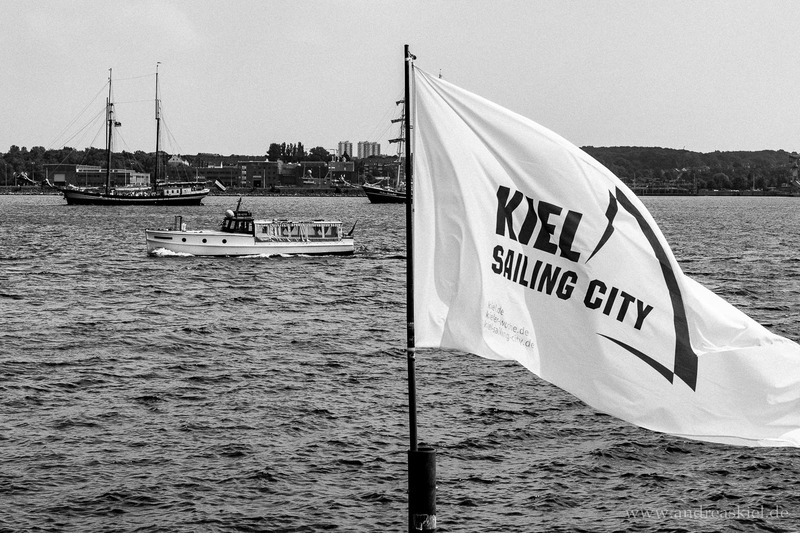 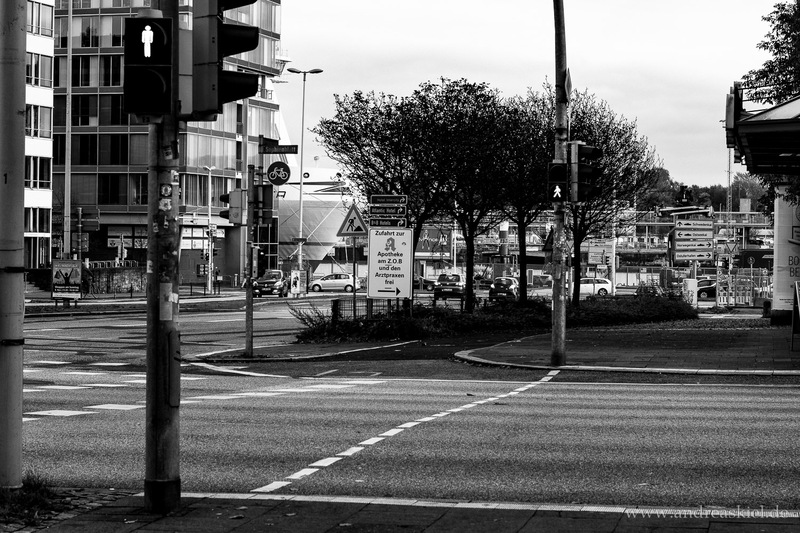 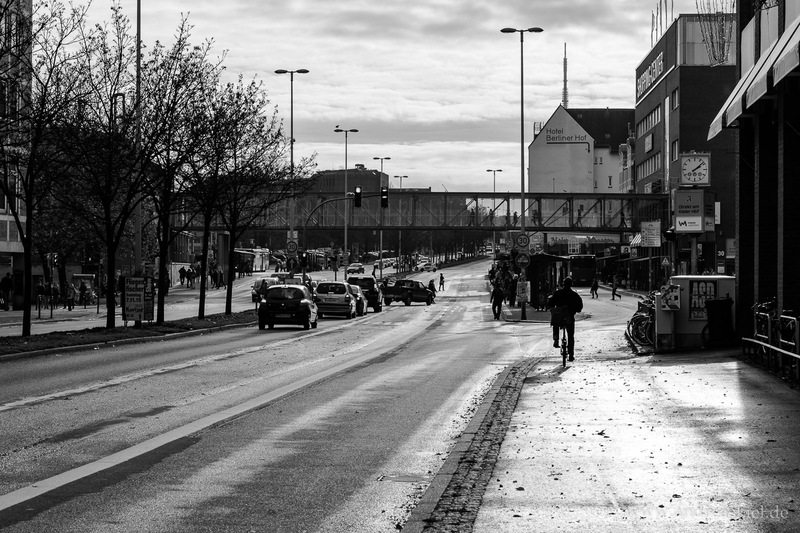 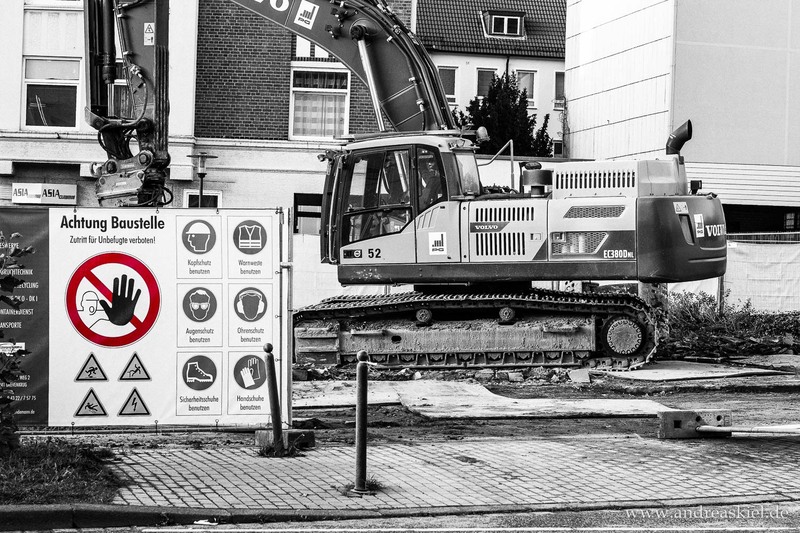 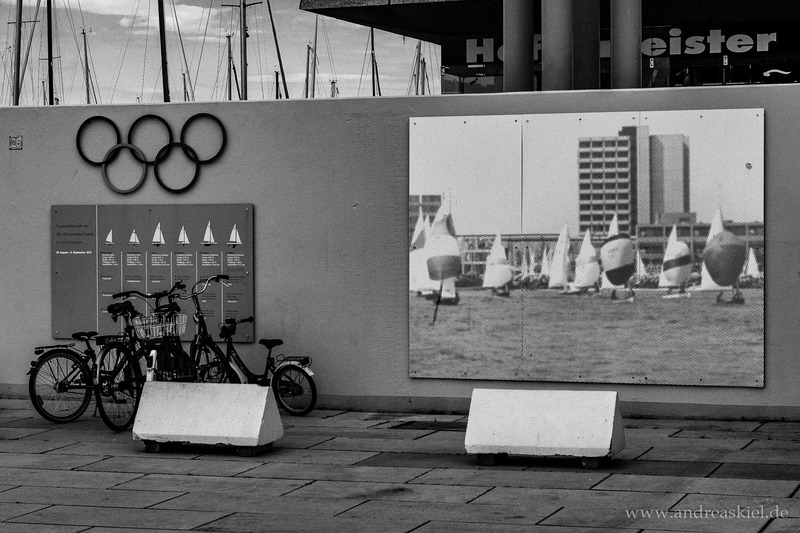 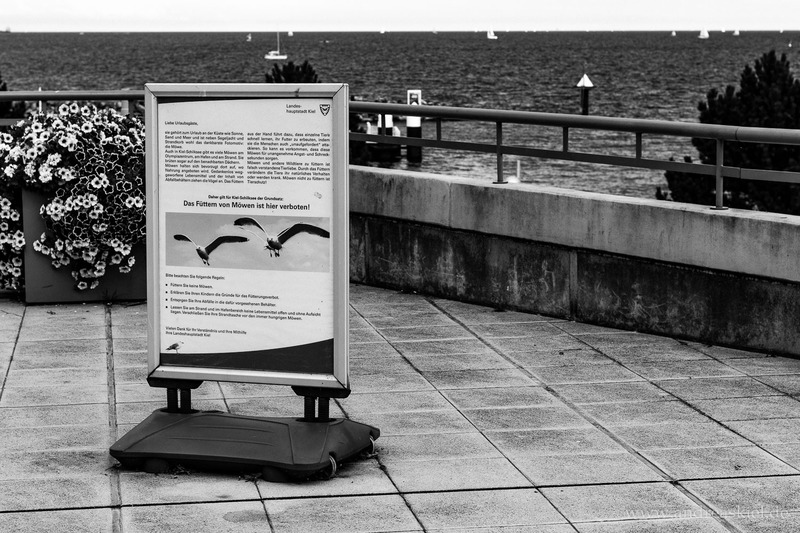 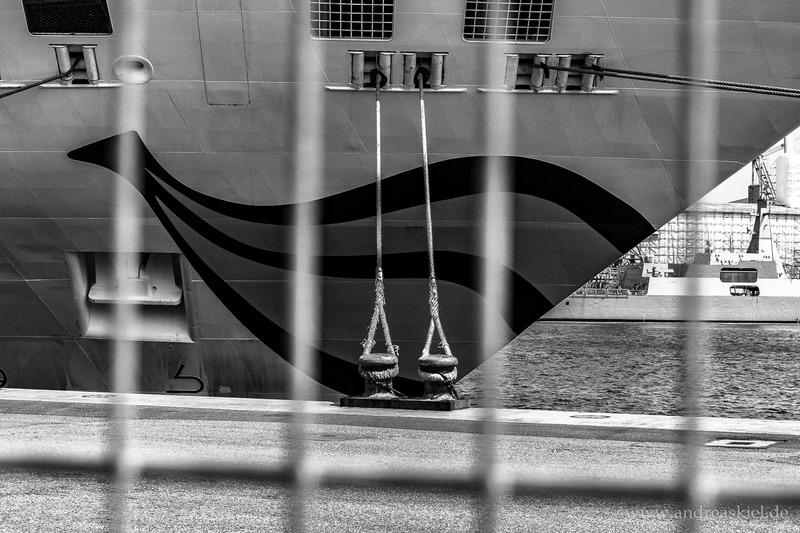 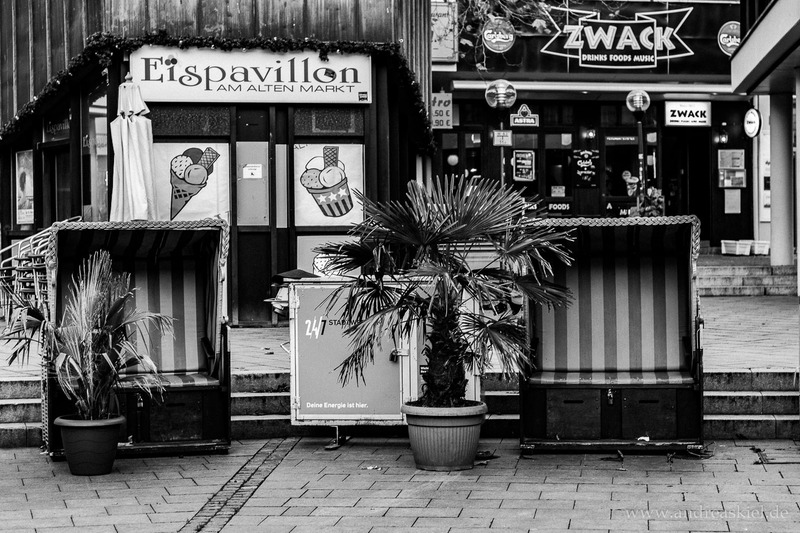 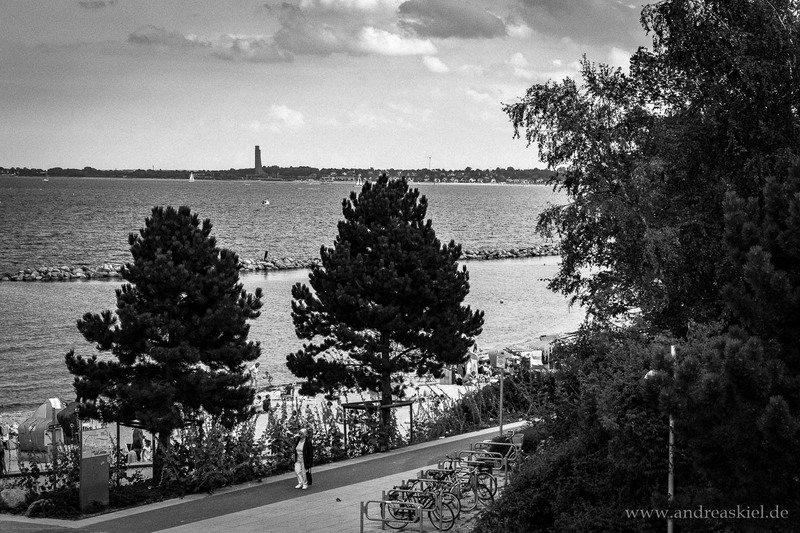 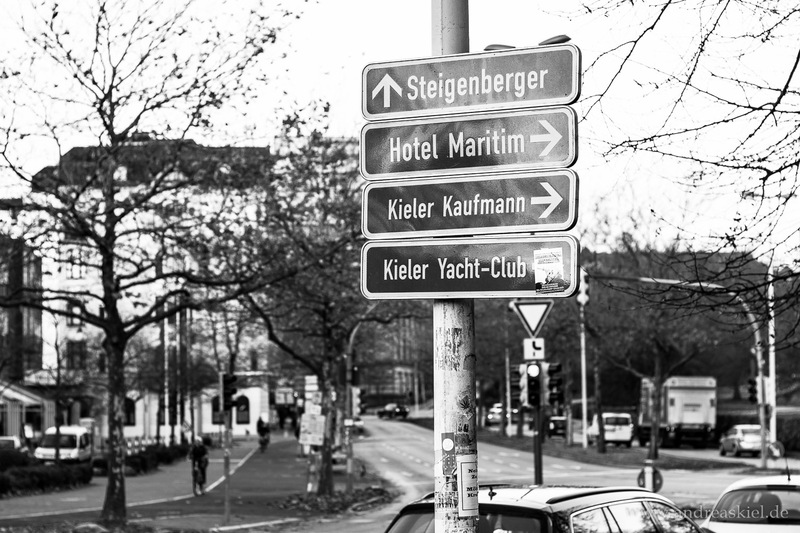 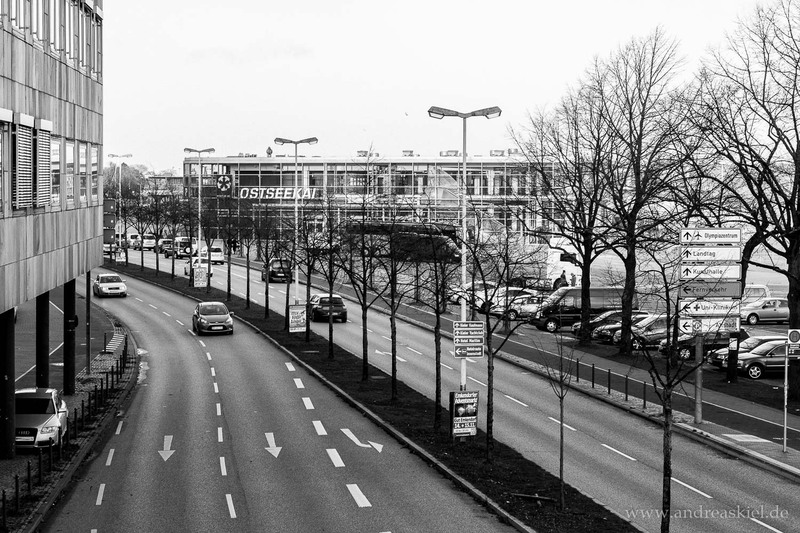 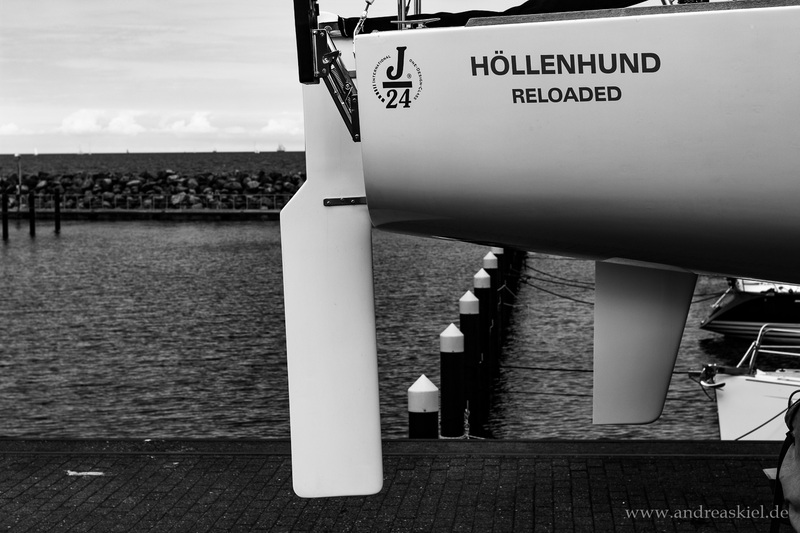 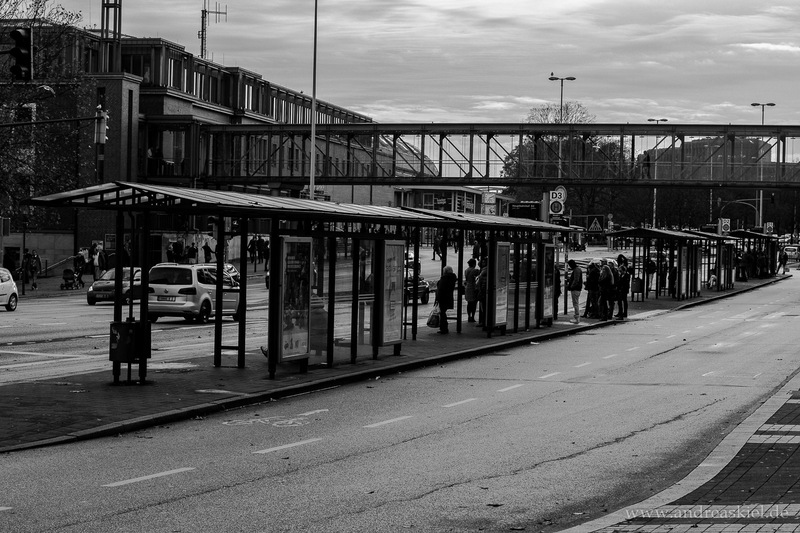 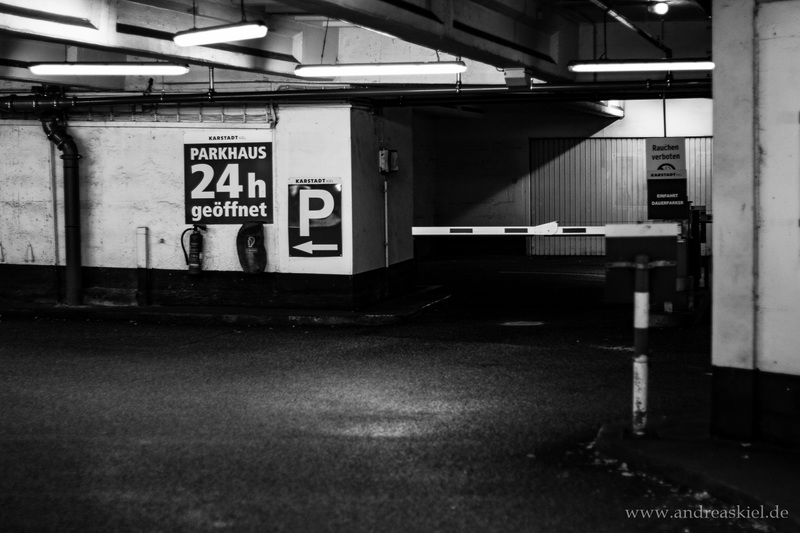 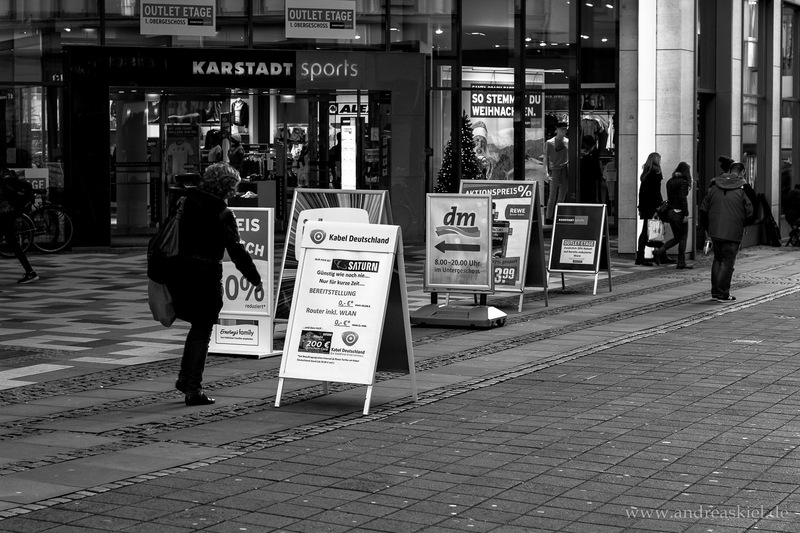 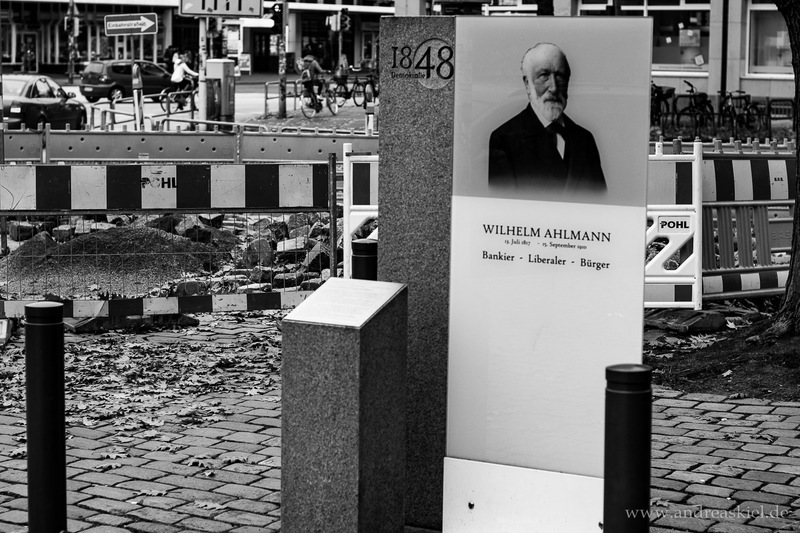 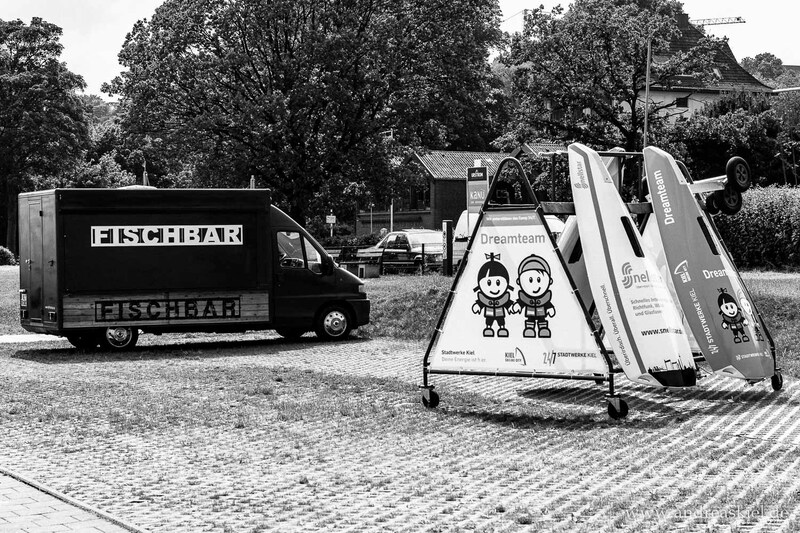 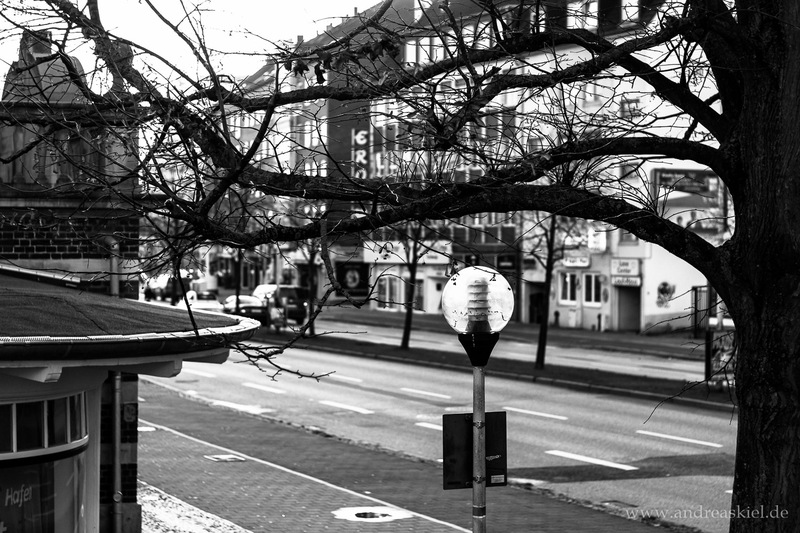 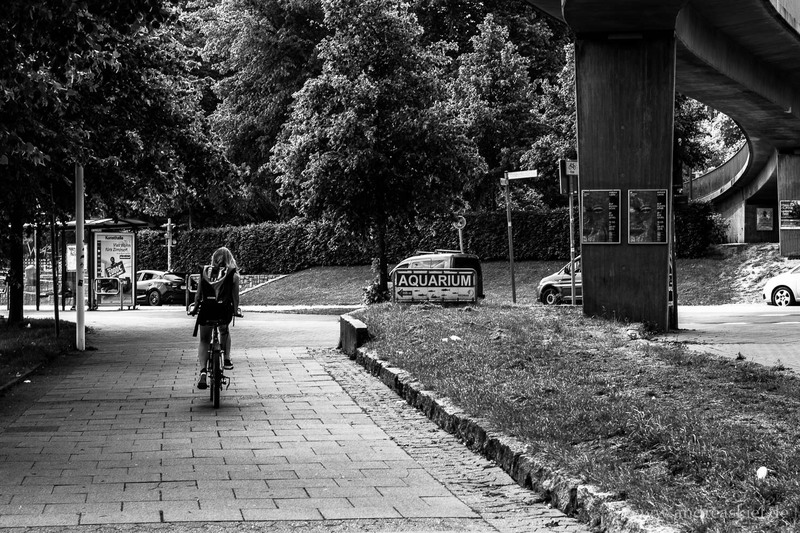 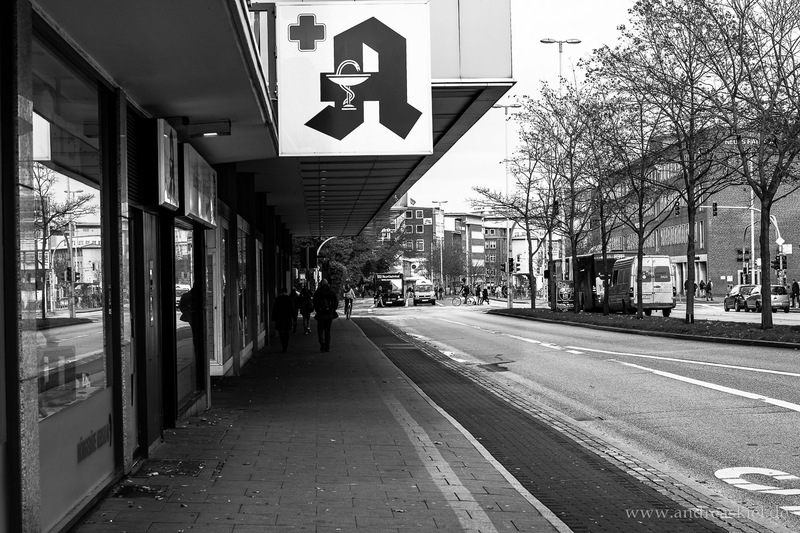 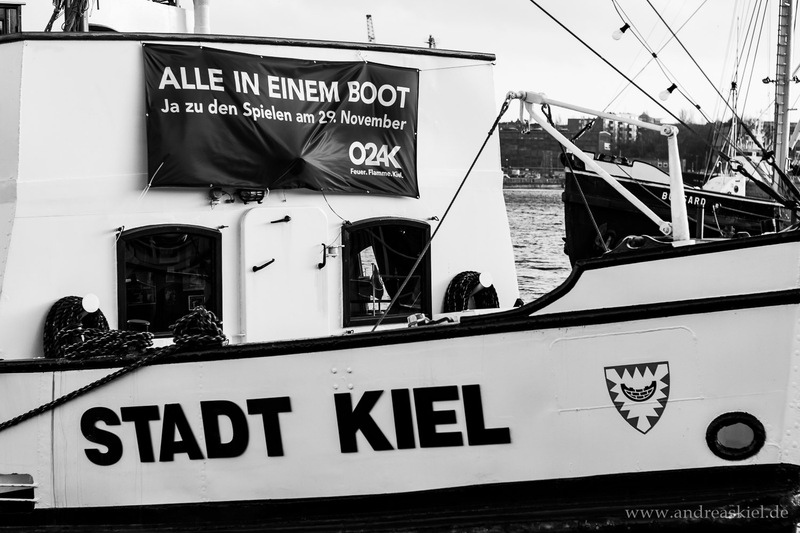 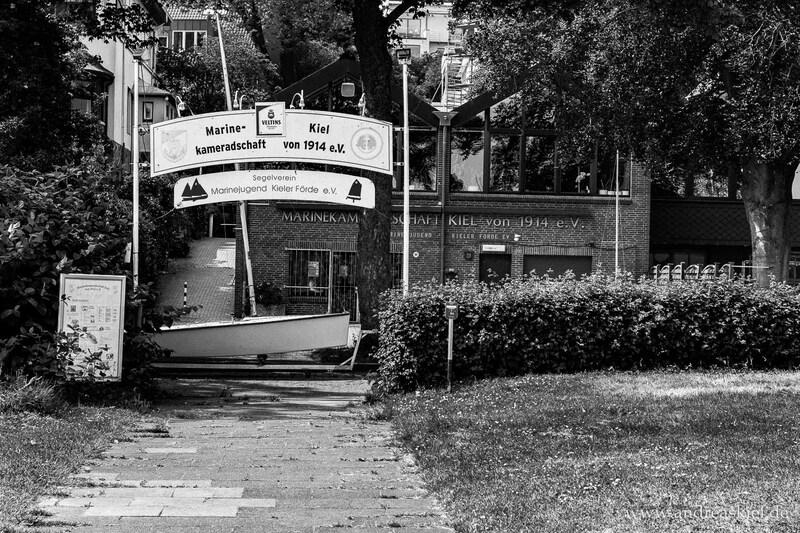 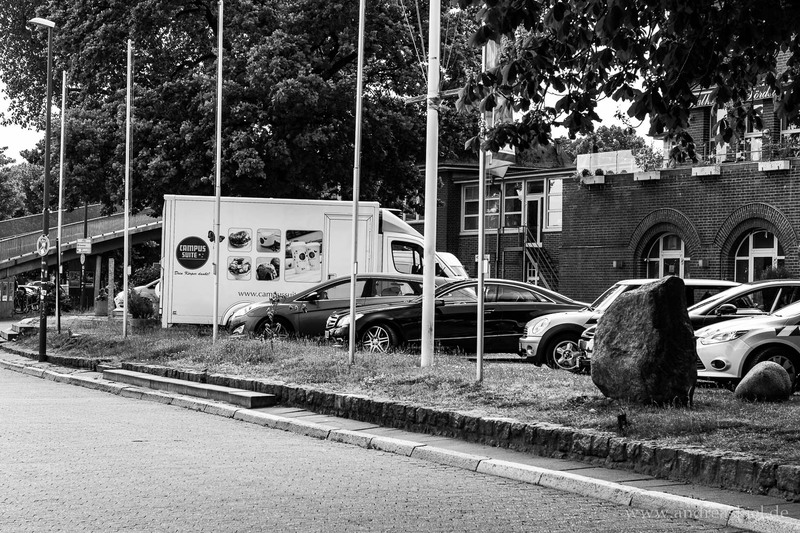 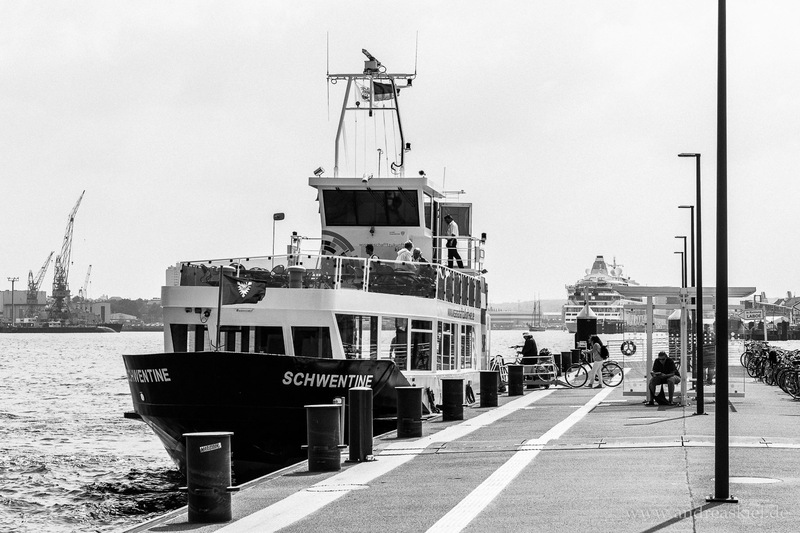 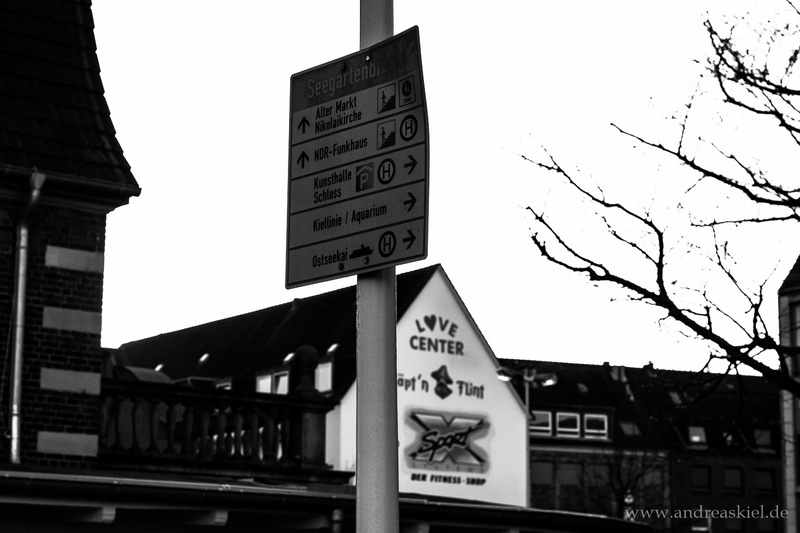 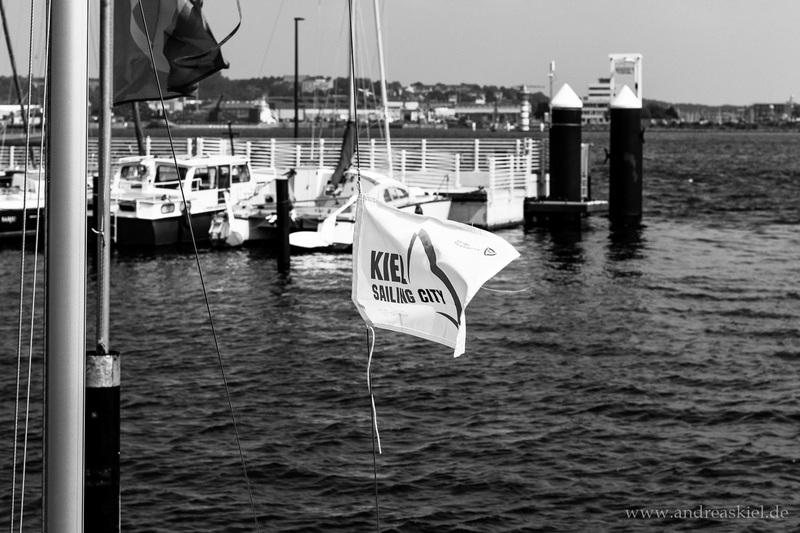 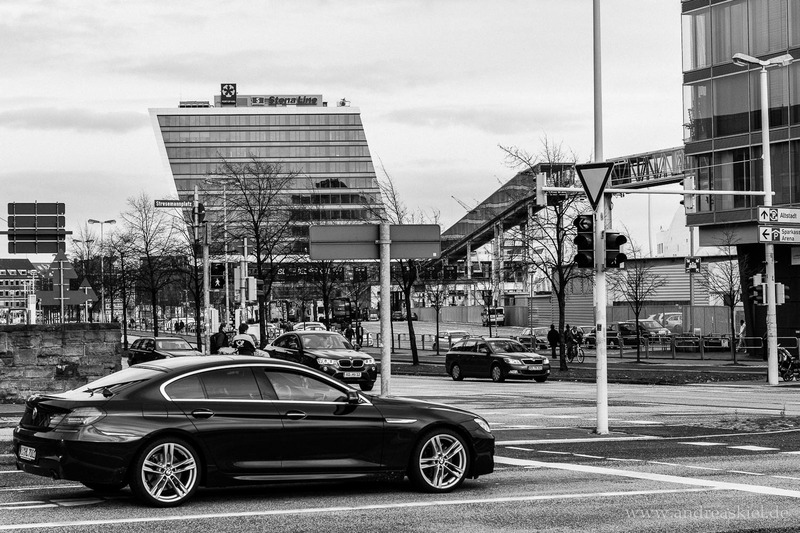 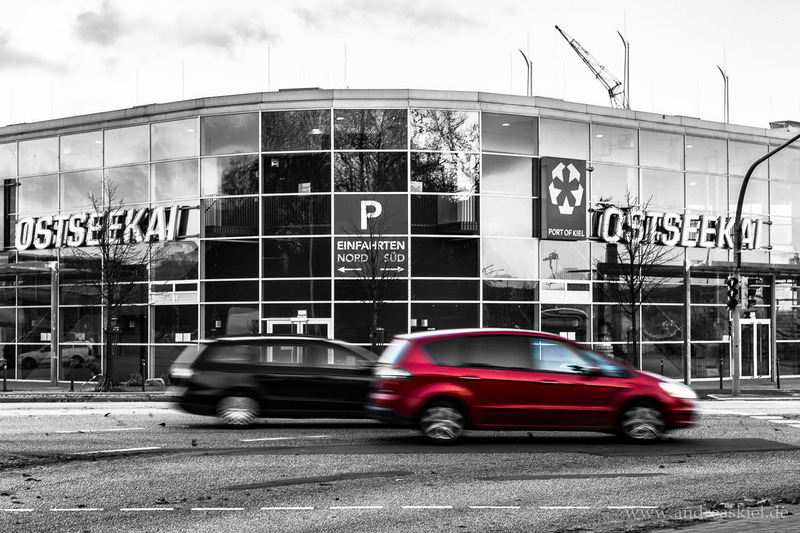 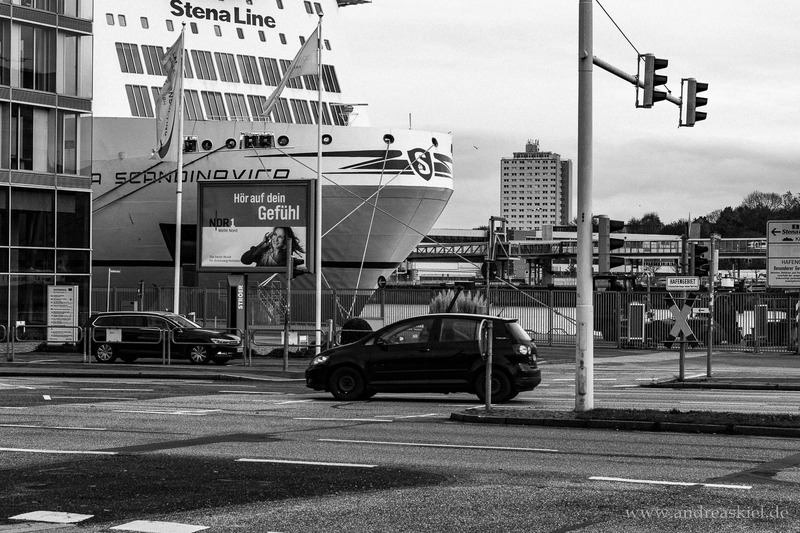 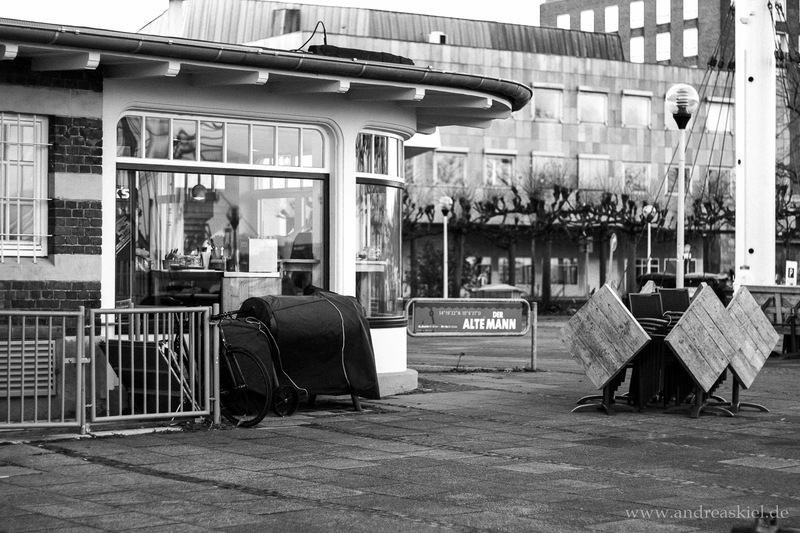 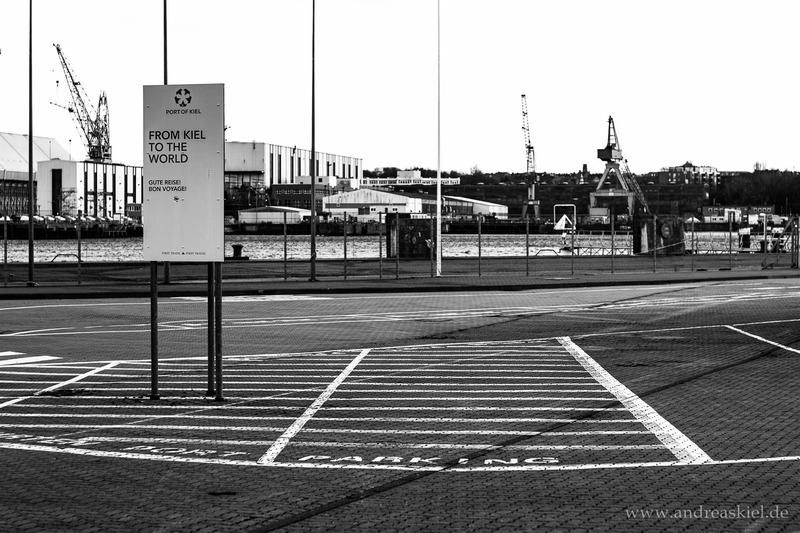 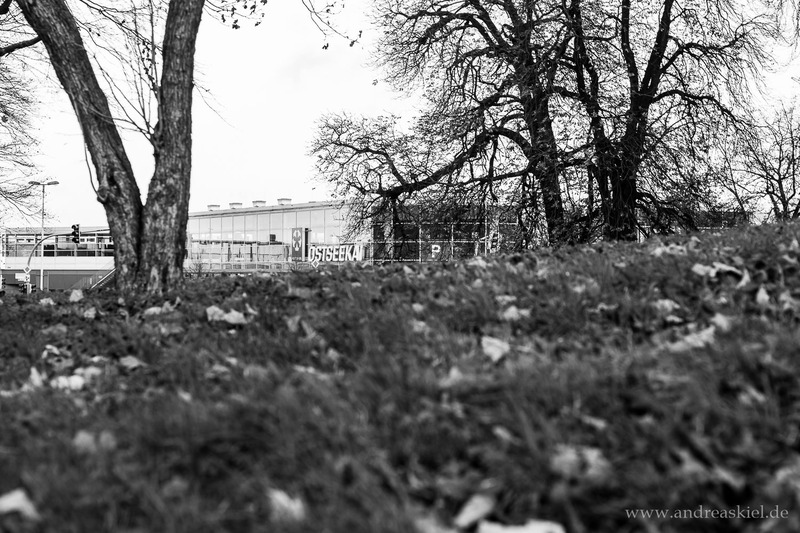 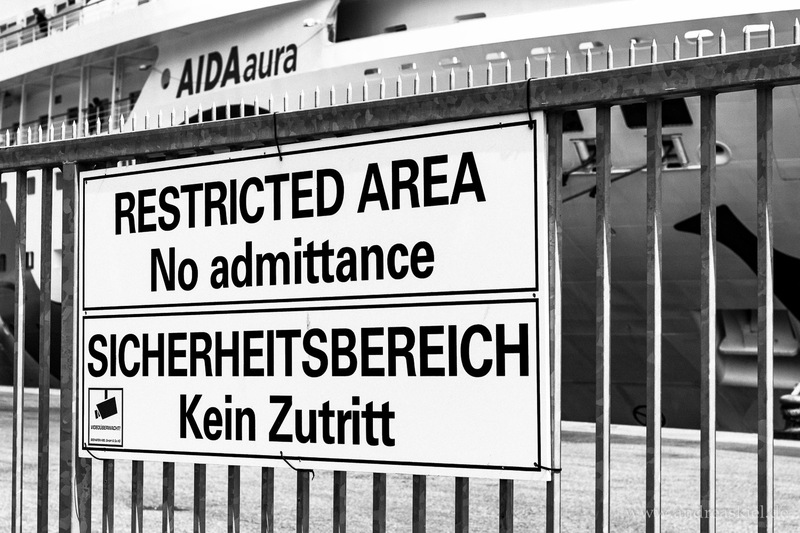 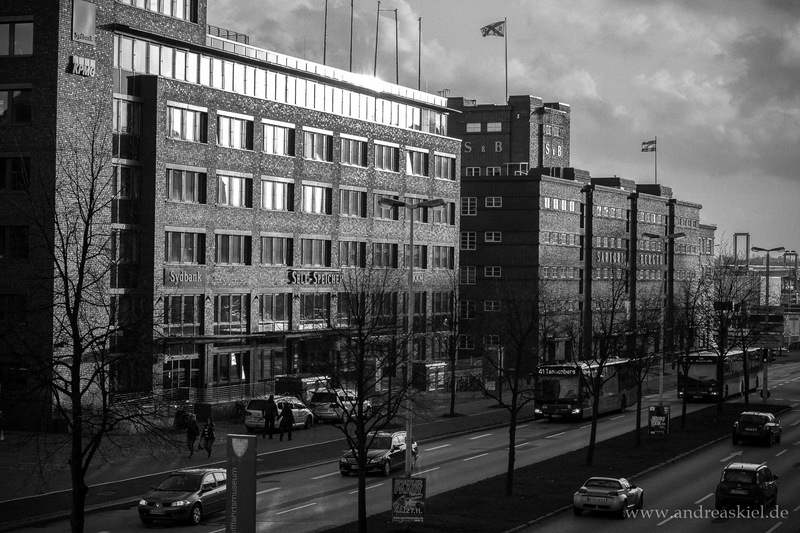 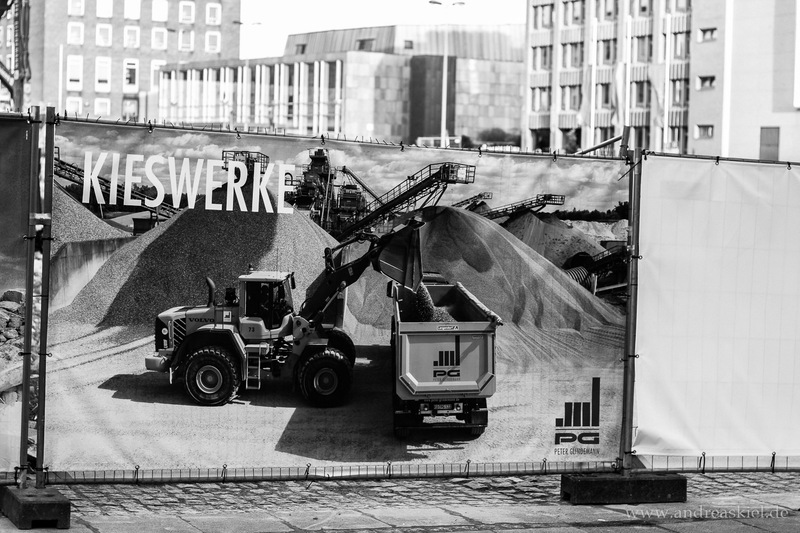 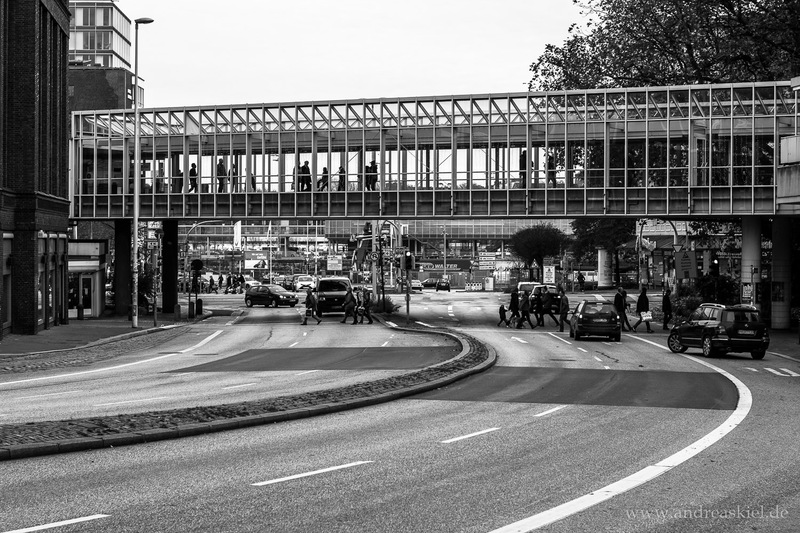 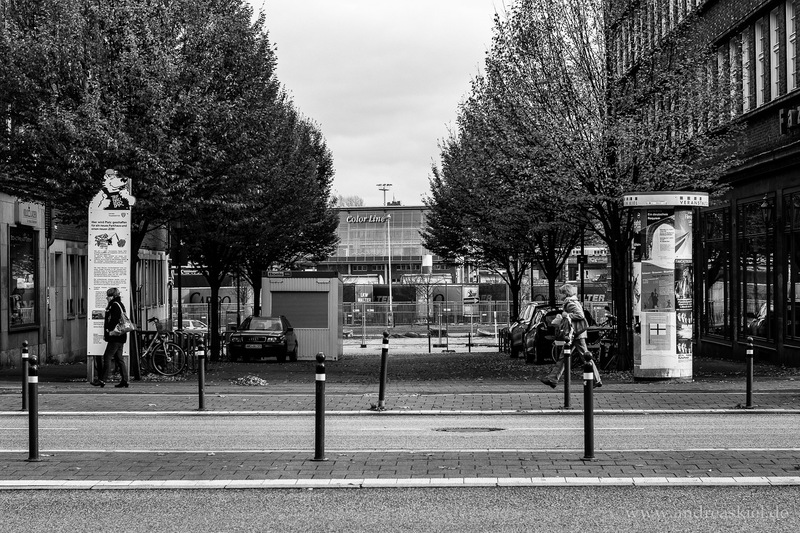 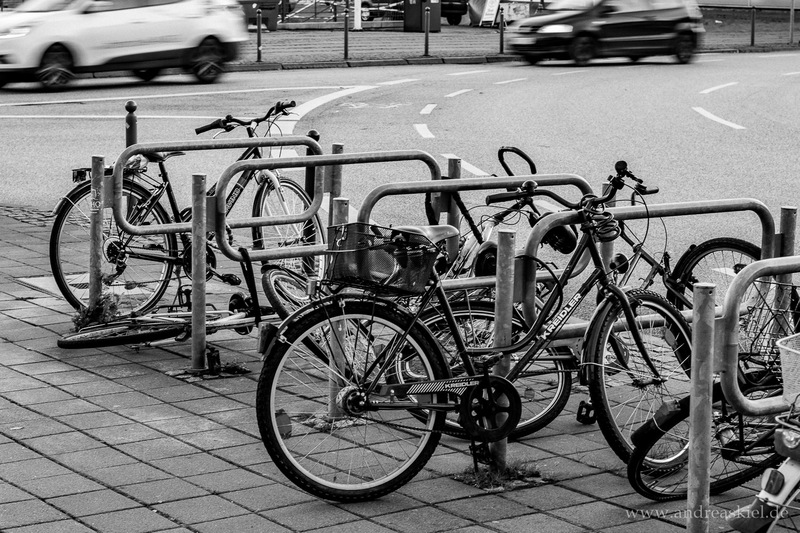 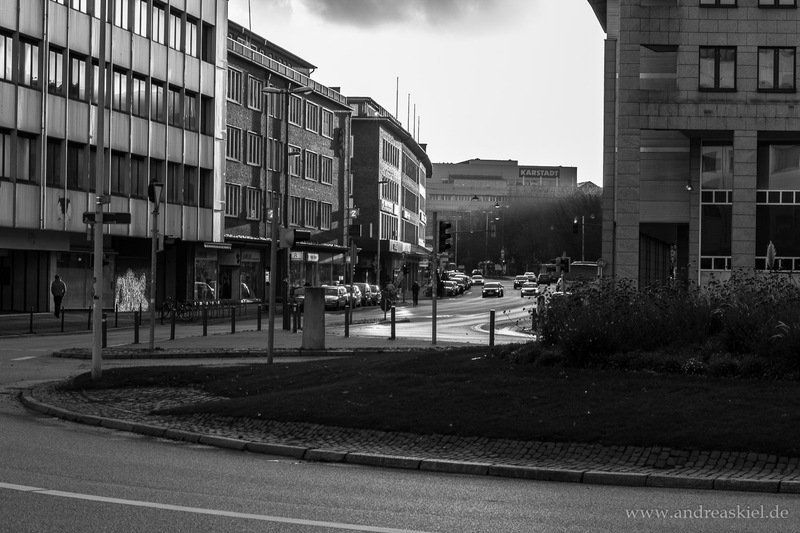 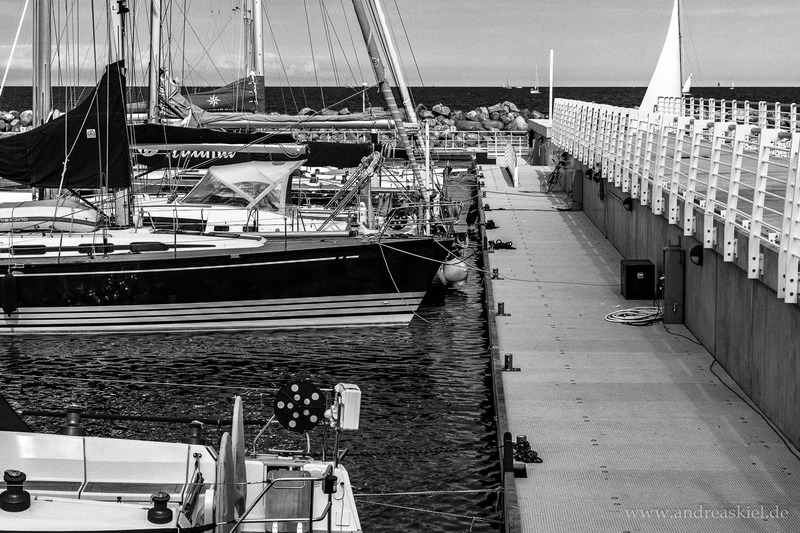 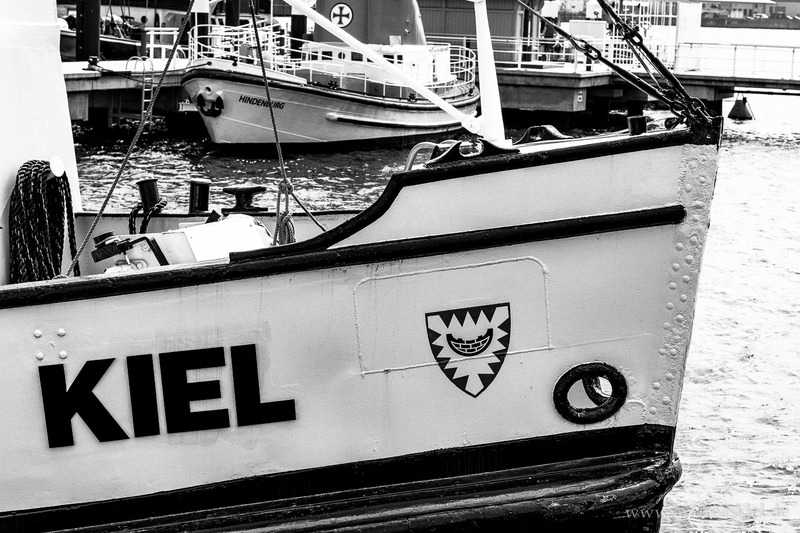 Have a look at my “kiel 50mm” black & white photo series. 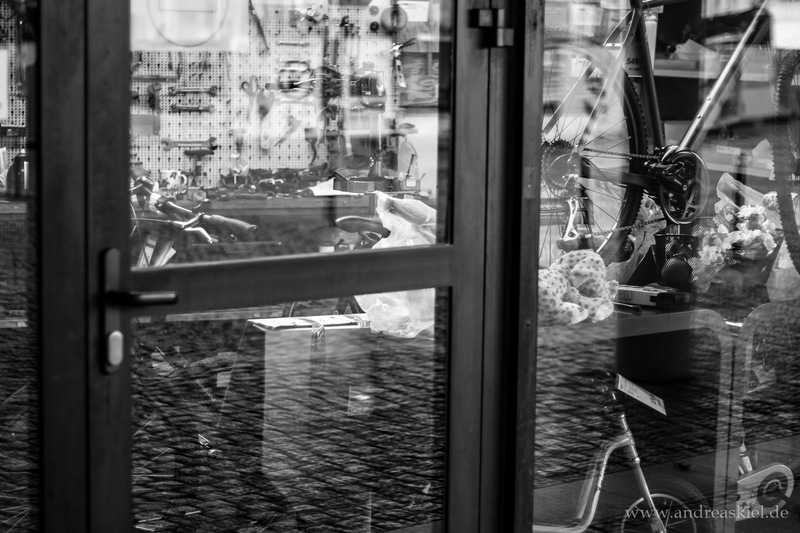 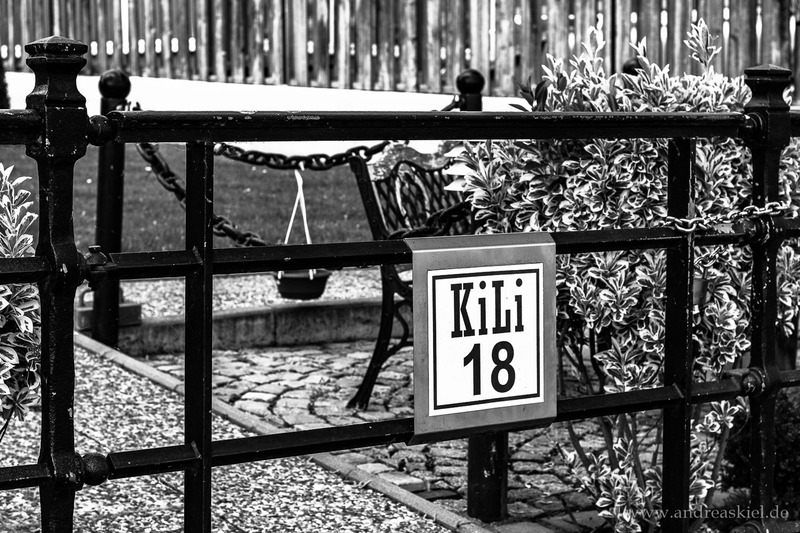 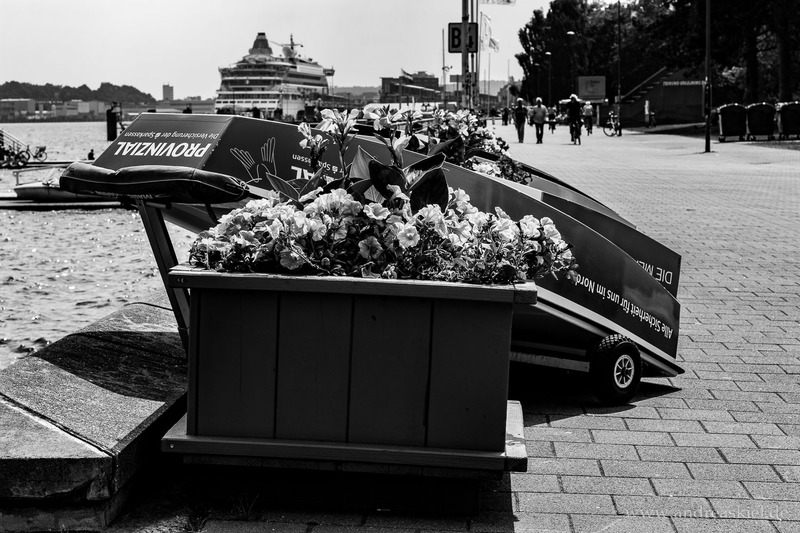 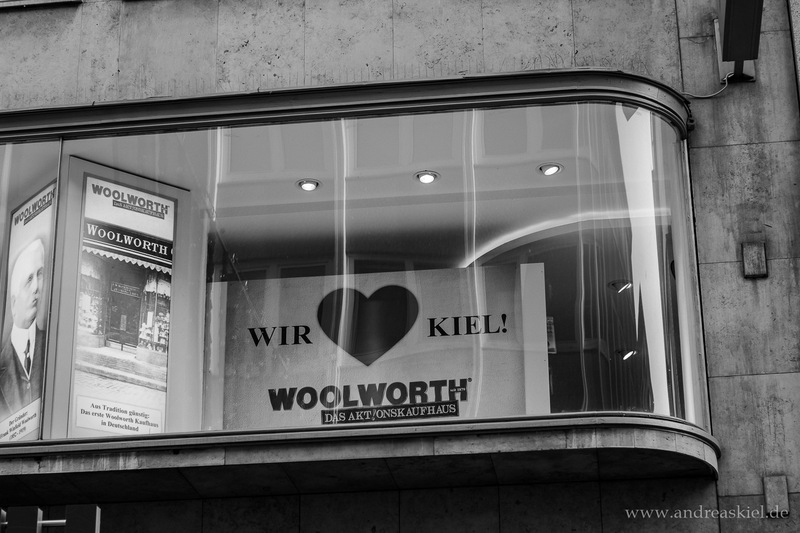 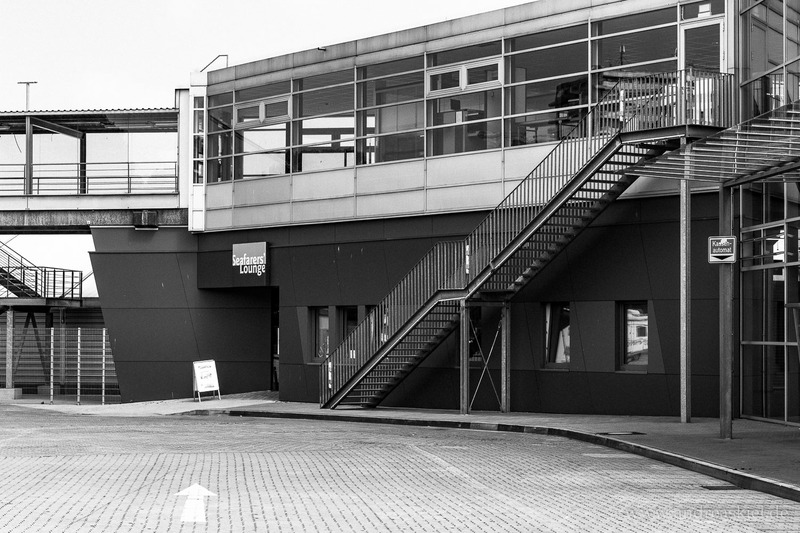 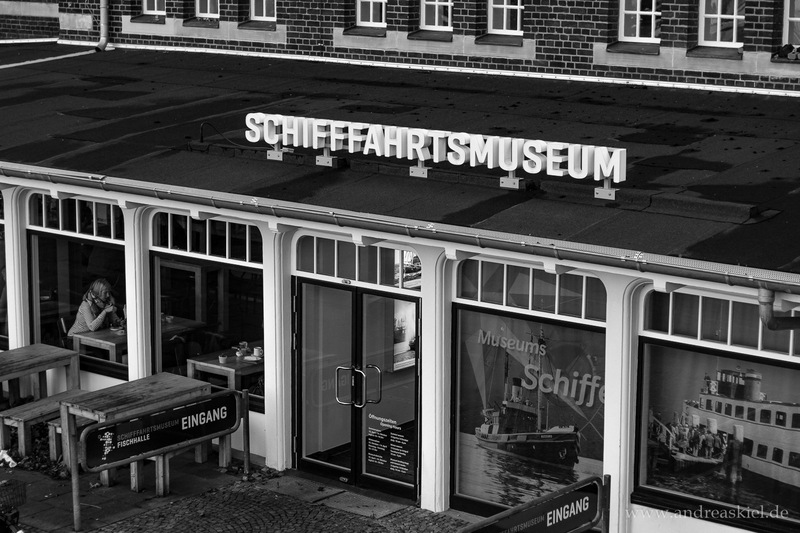 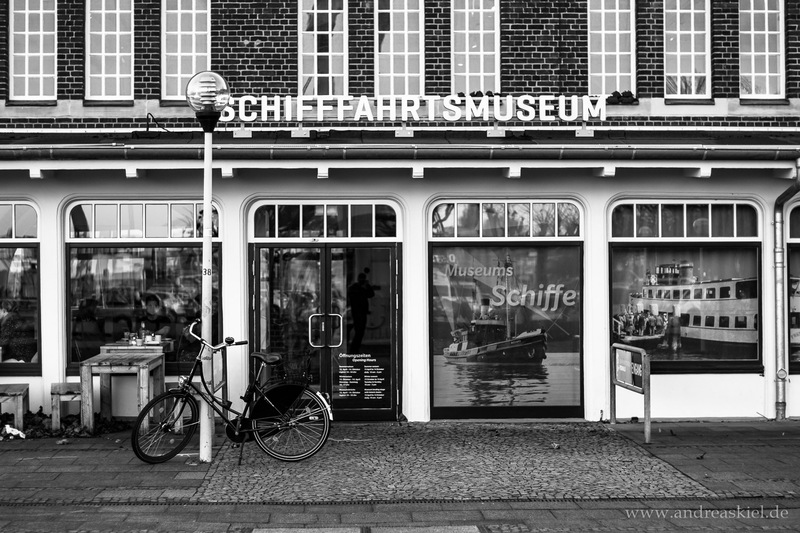 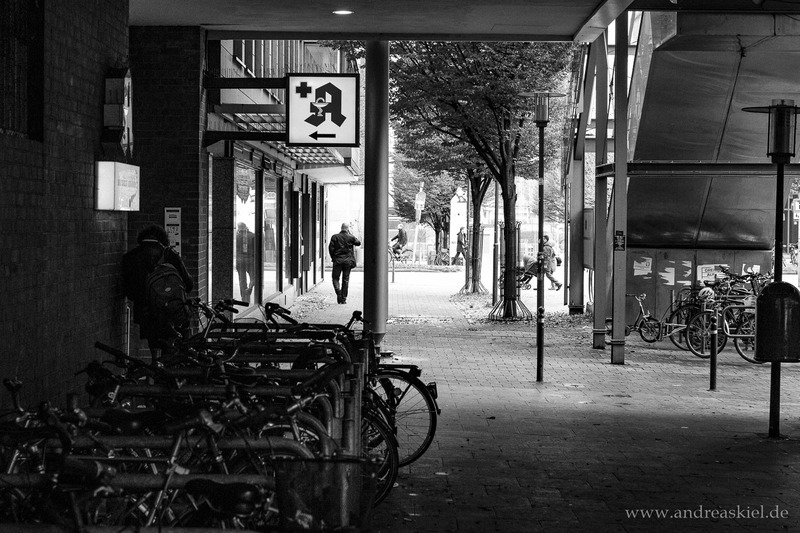 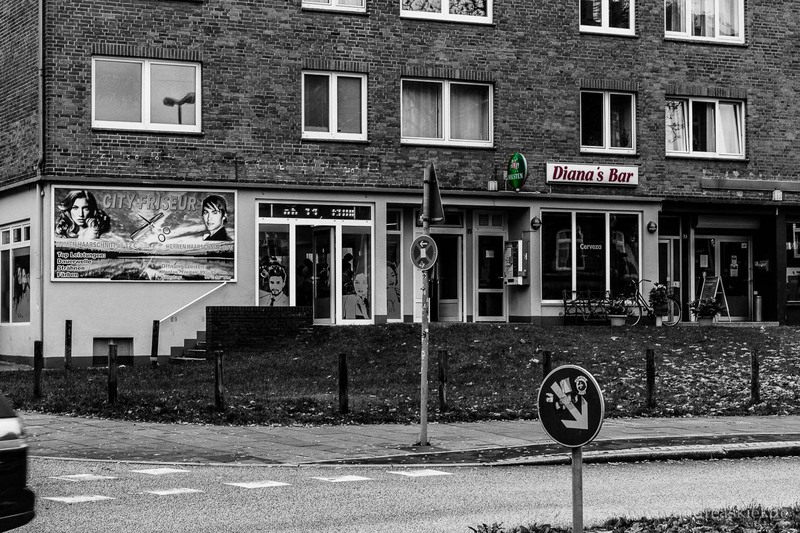 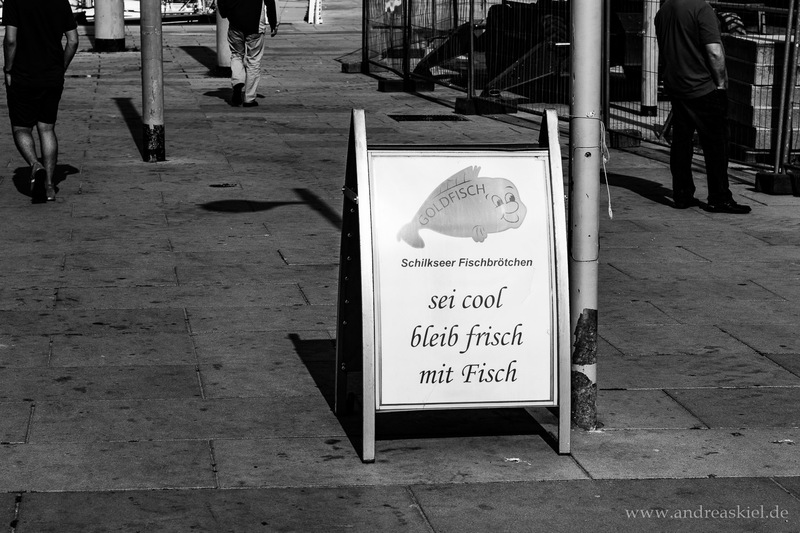 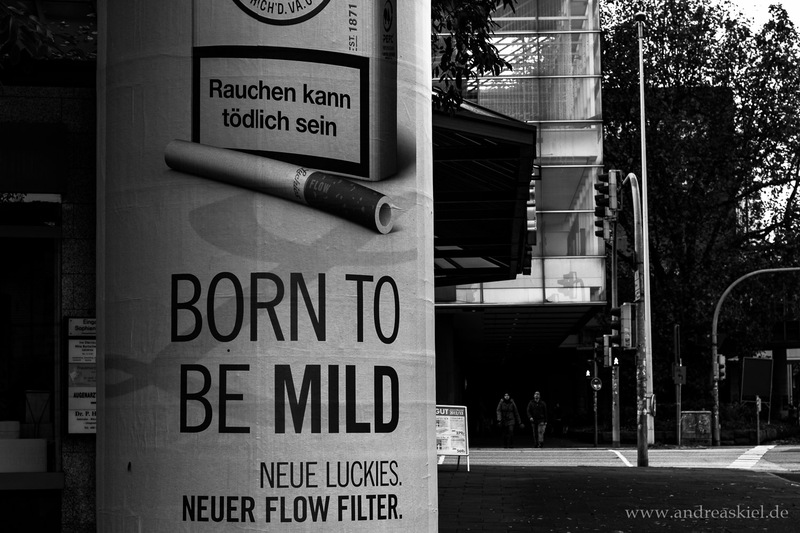 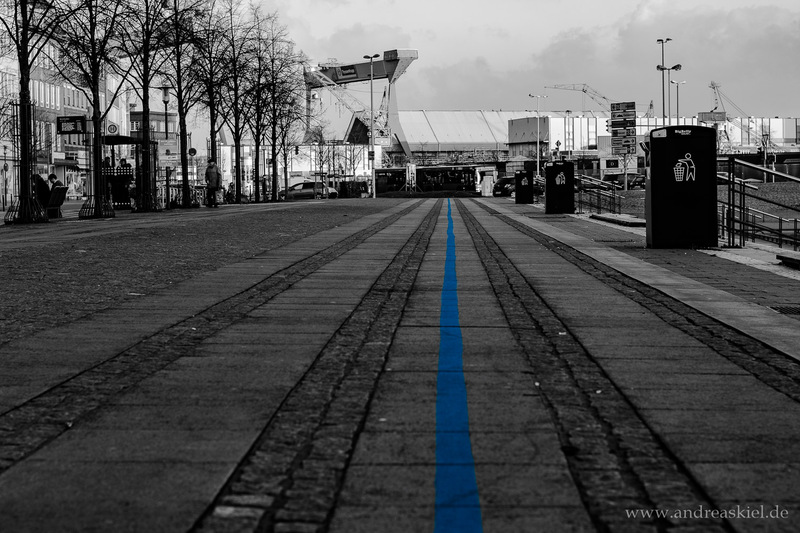 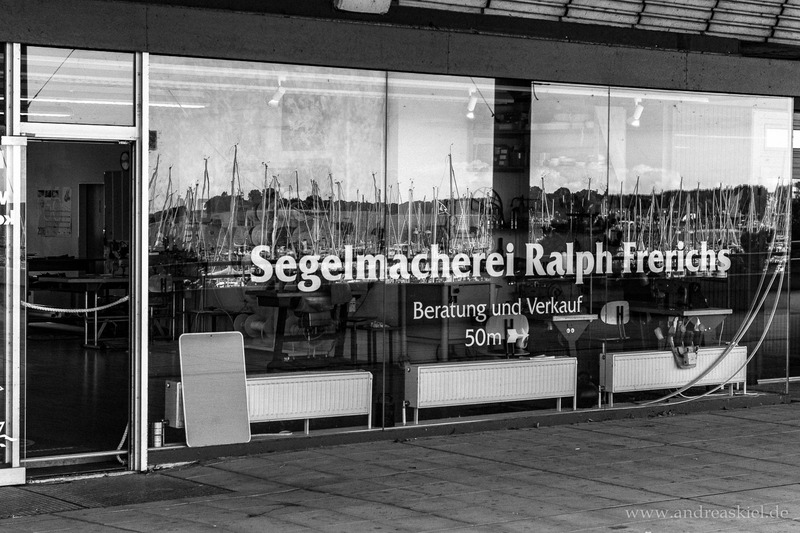 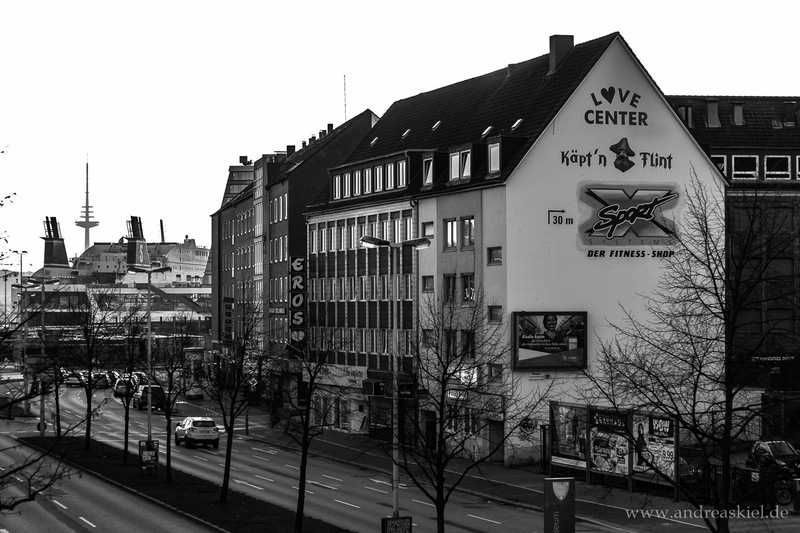 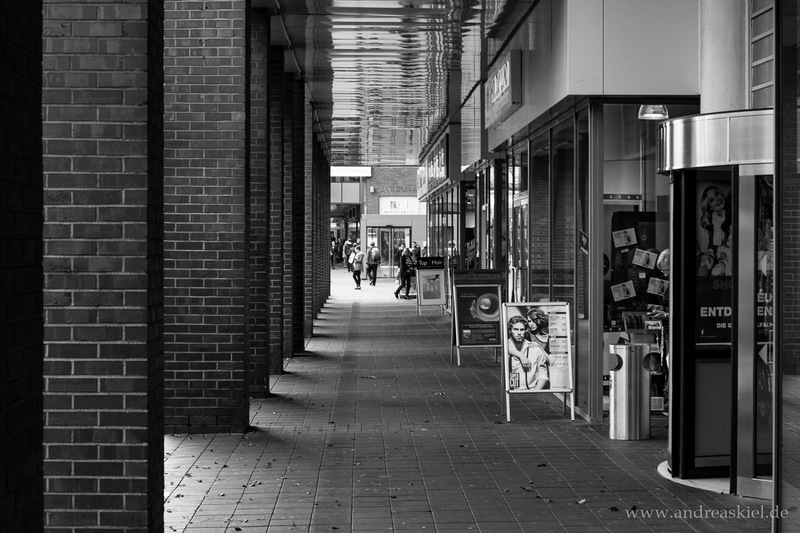 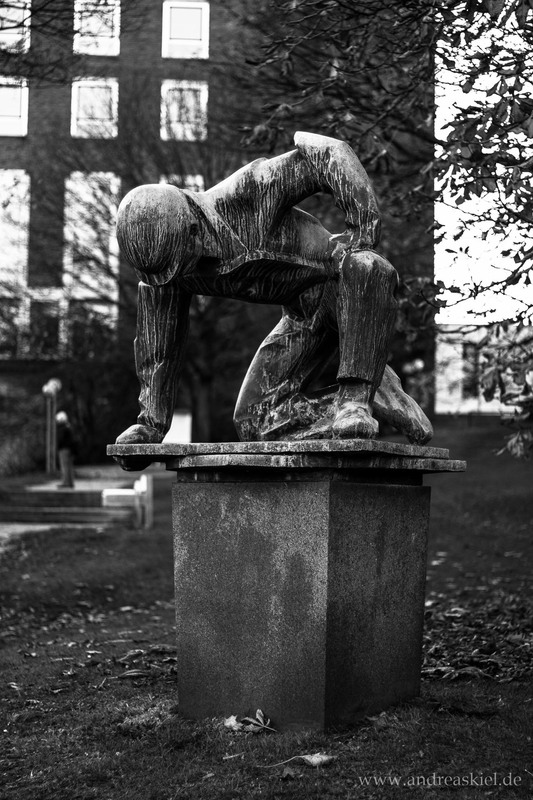 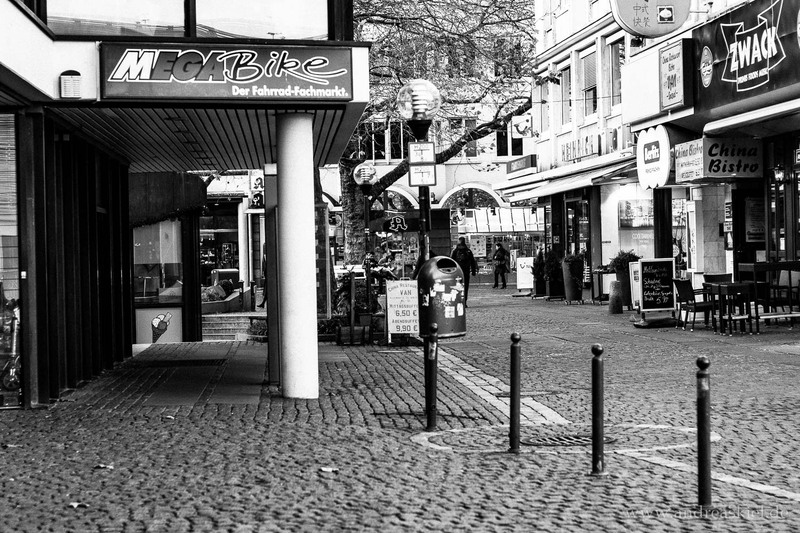 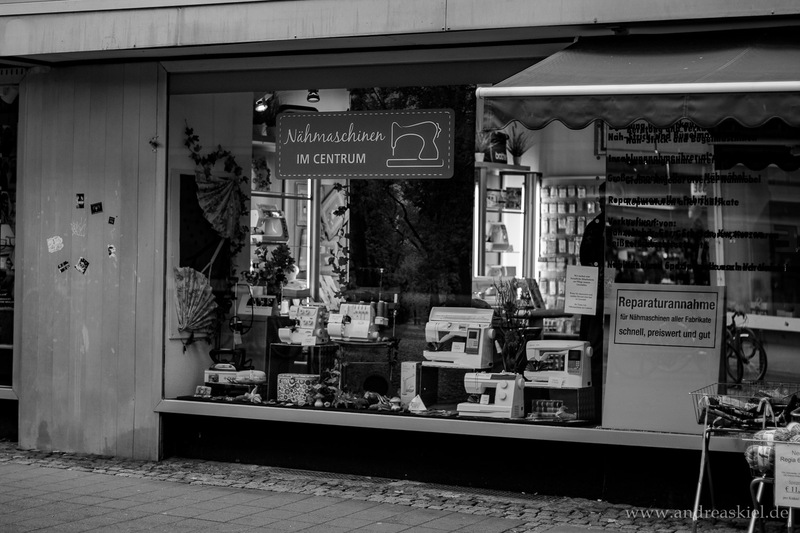 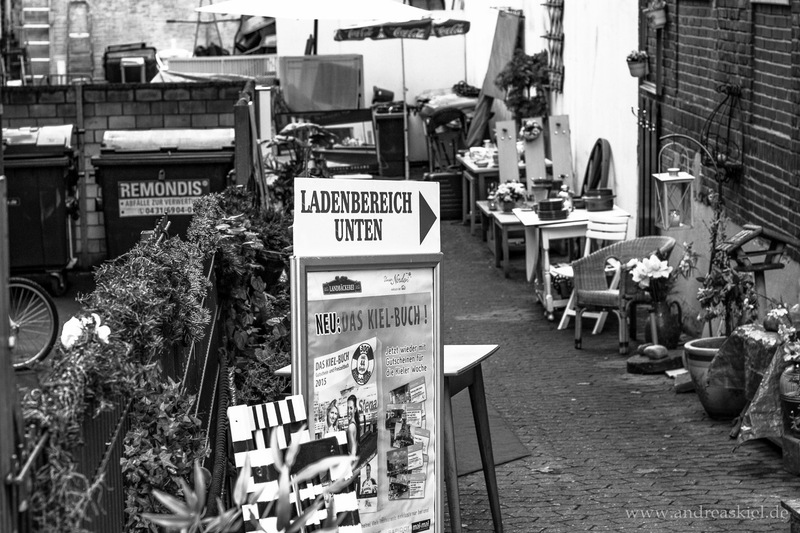 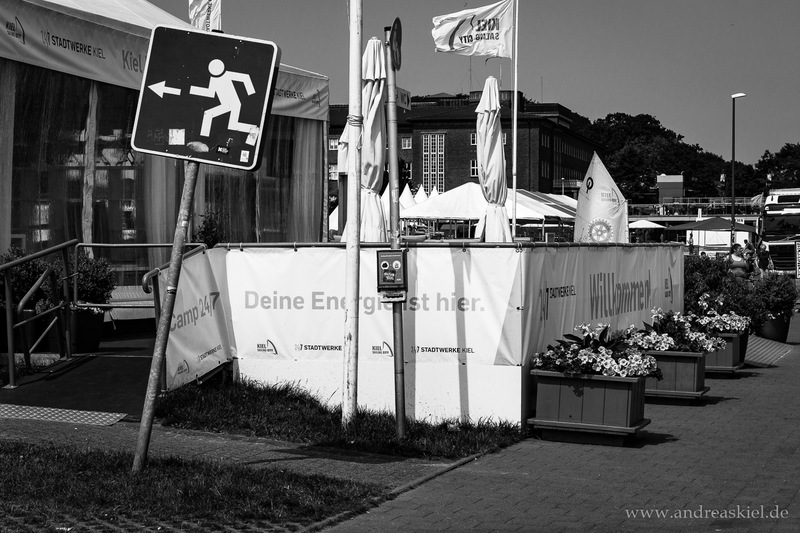 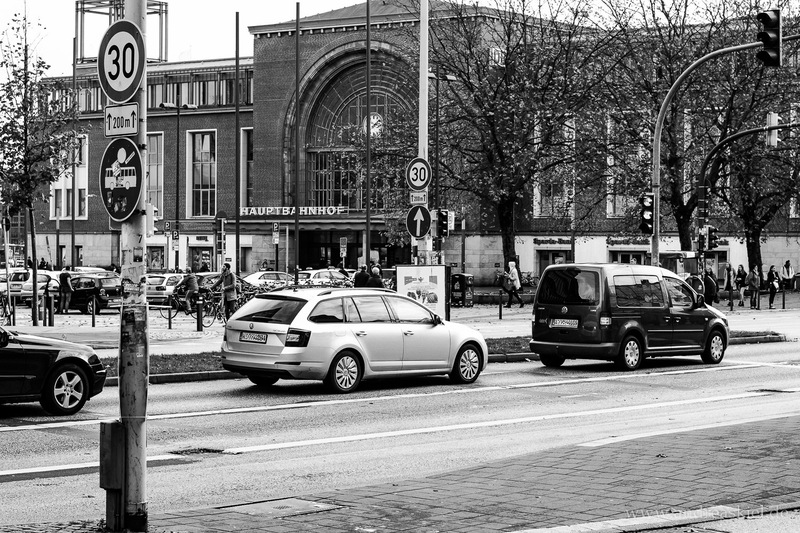 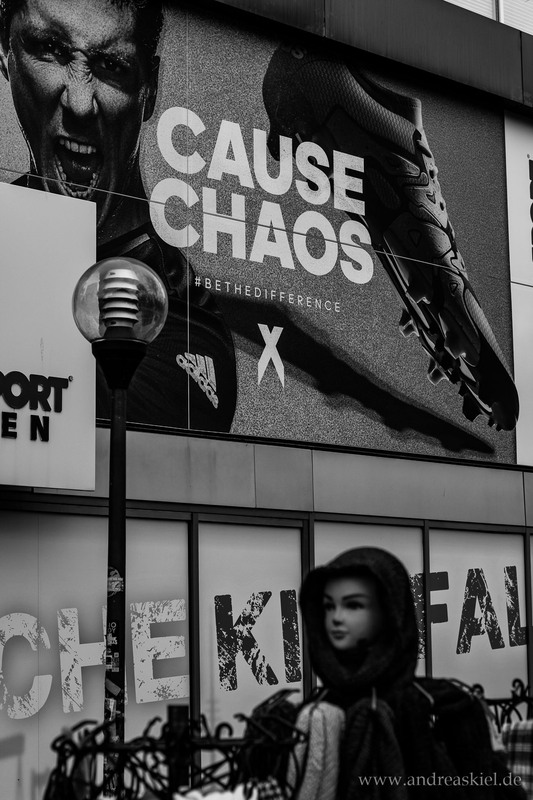 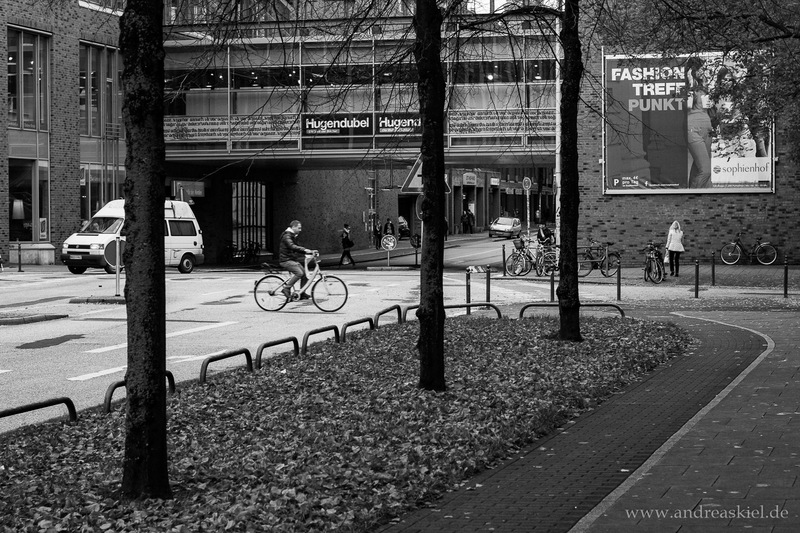 Within this gallery you will find amazing black & white photography from kiel with focal lenght of 50mm only. 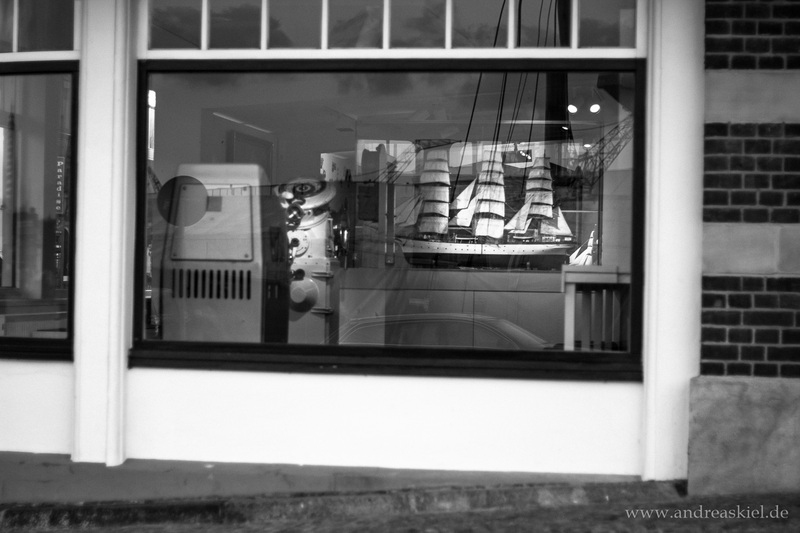 Maybe some color key too … .